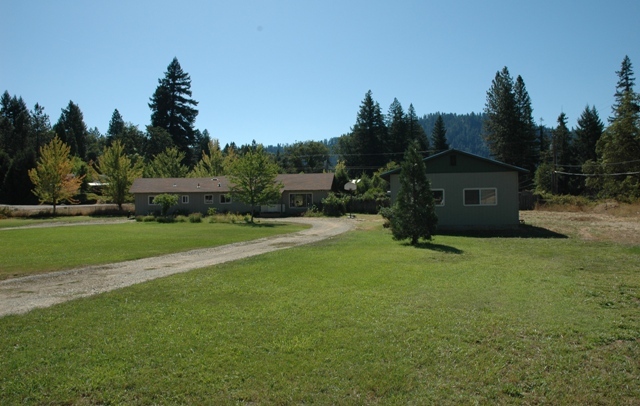 Seiad Valley, Happy Camp, Somes Bar & Orleans. 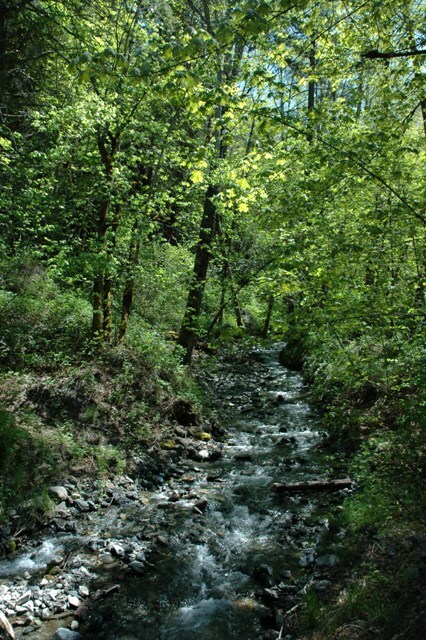 In Northern California. 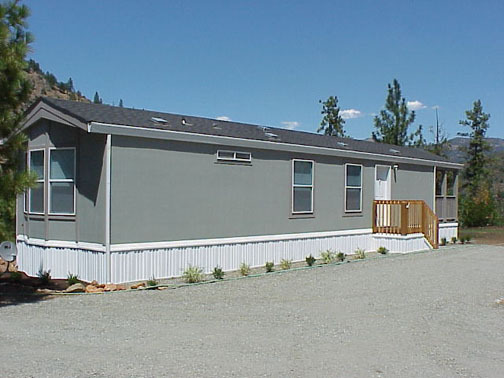 We are a well established firm specializing in general brokerage, investment properties, business, mining, vacation homes and unimproved land. 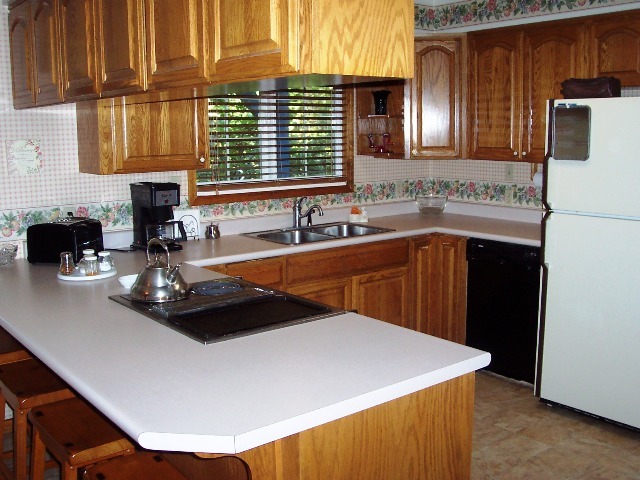 Our services are available to you, your neighbors, friends, and relatives. 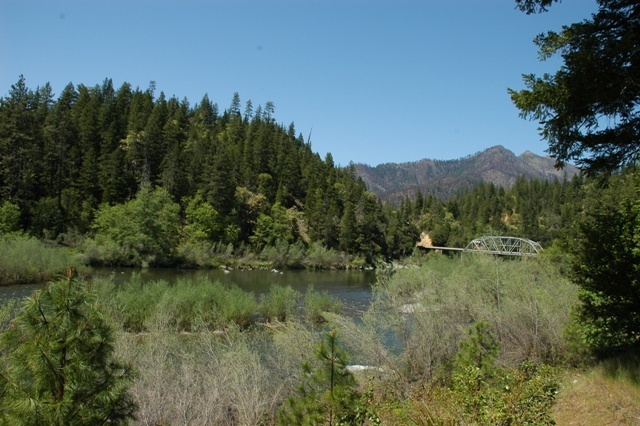 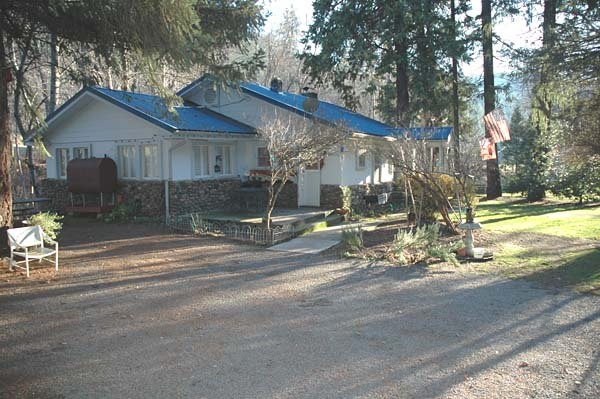 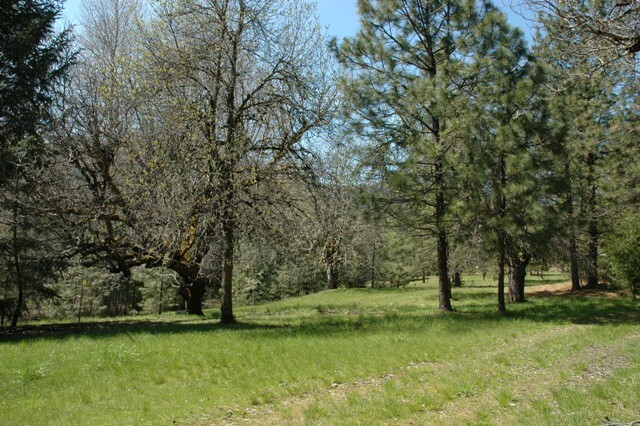 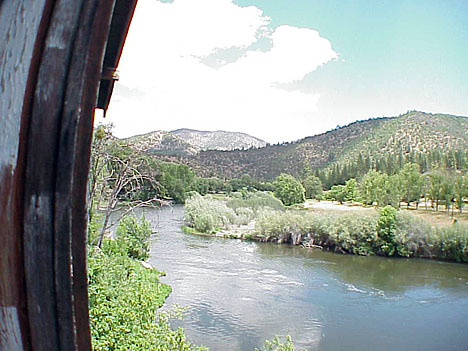 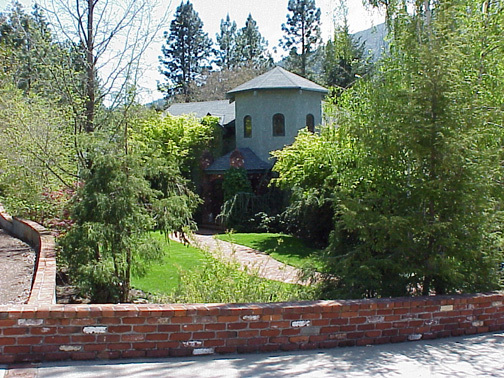 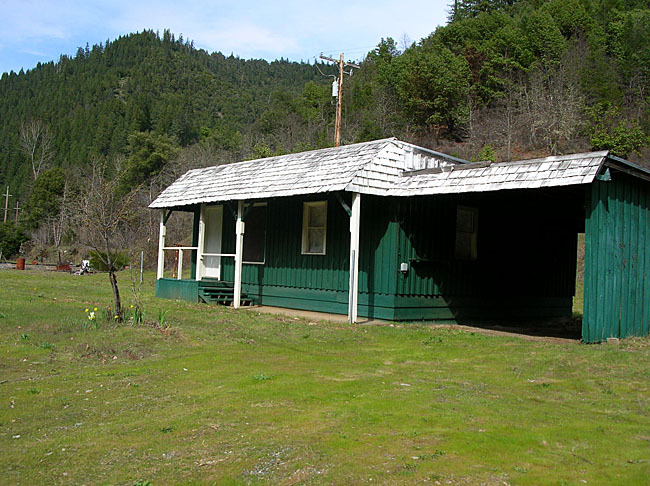 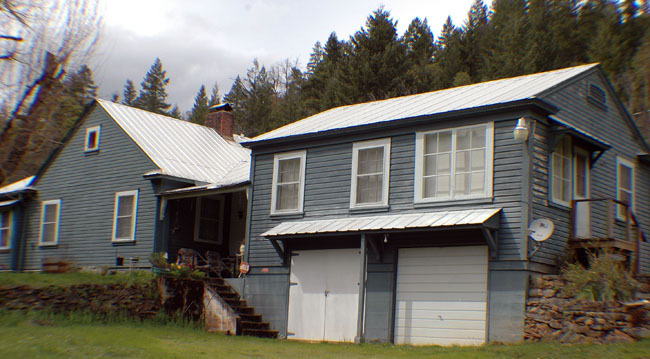 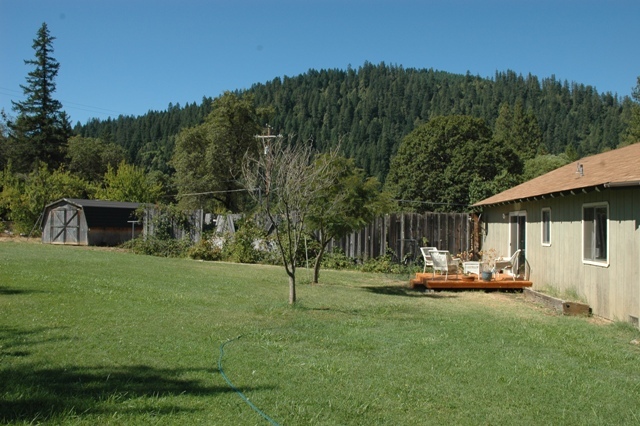 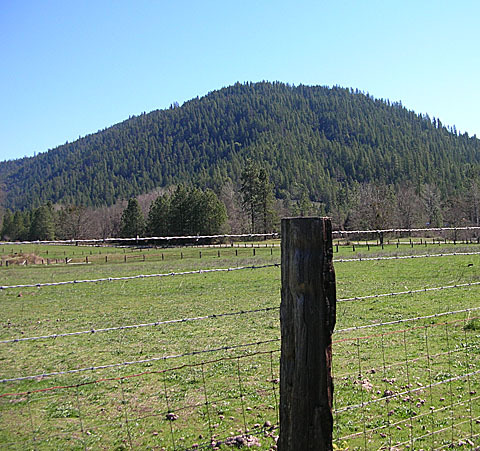 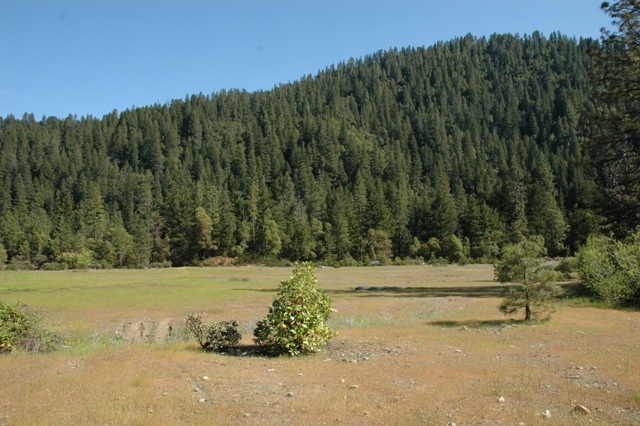 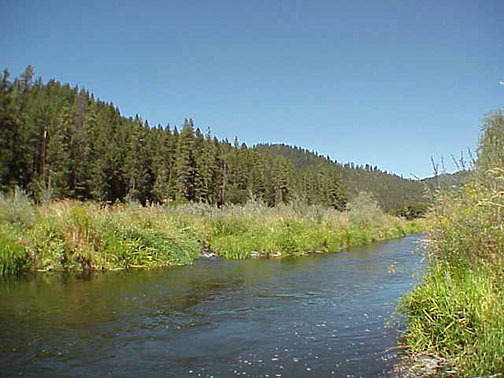 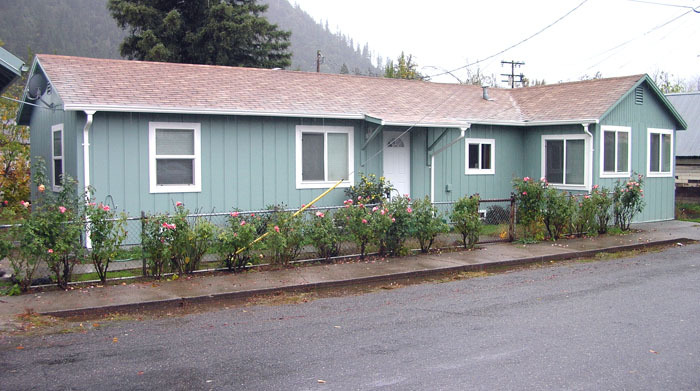 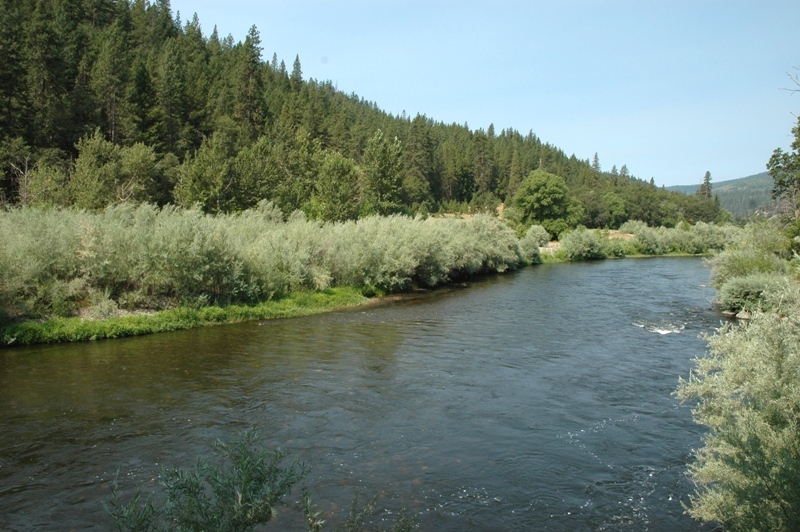 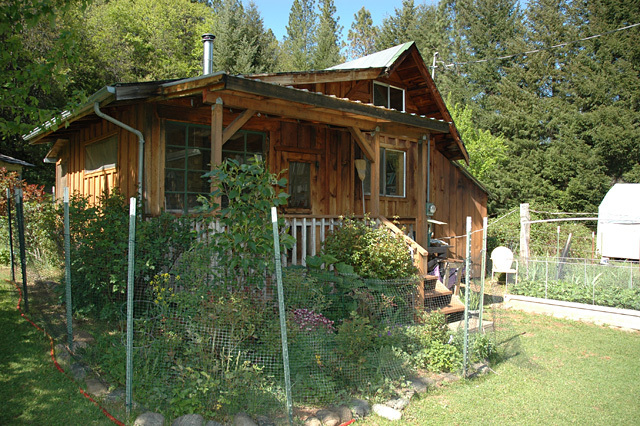 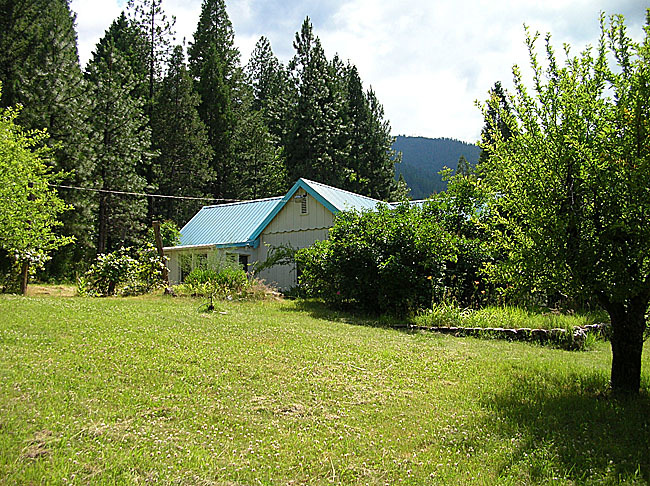 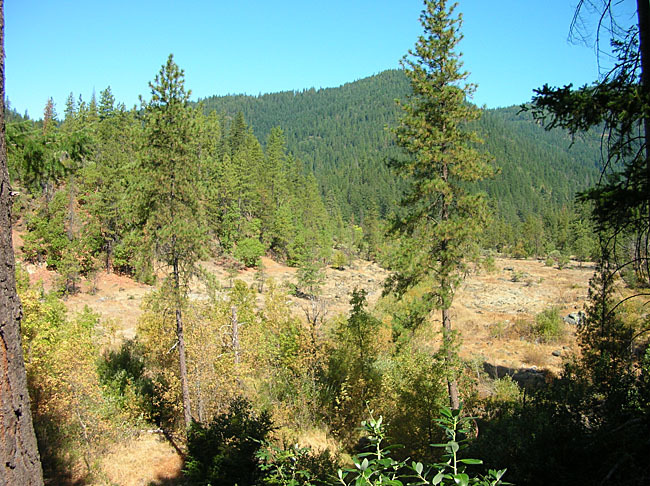 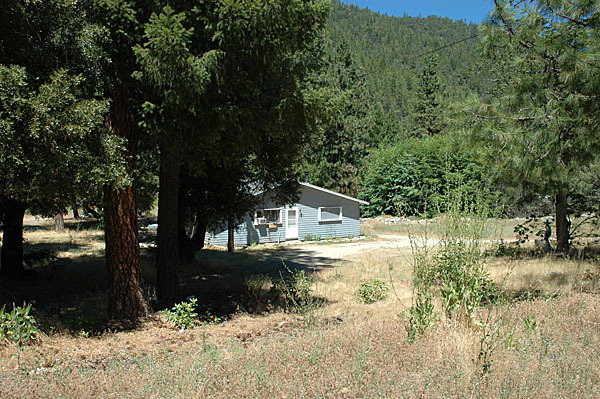 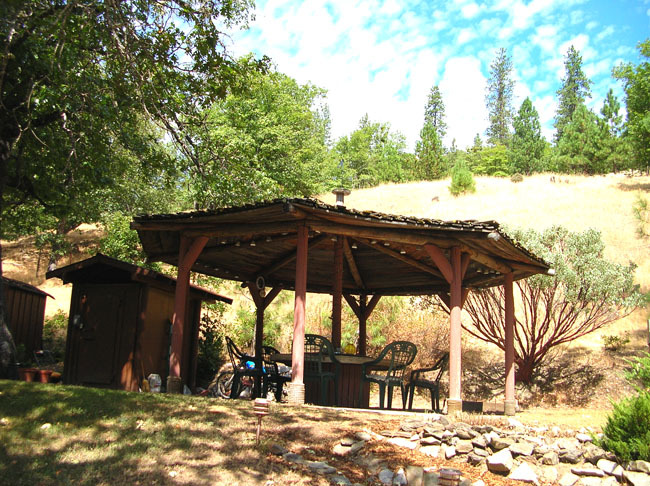 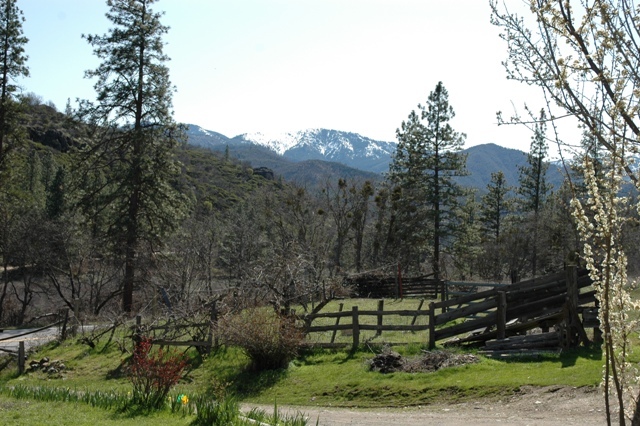 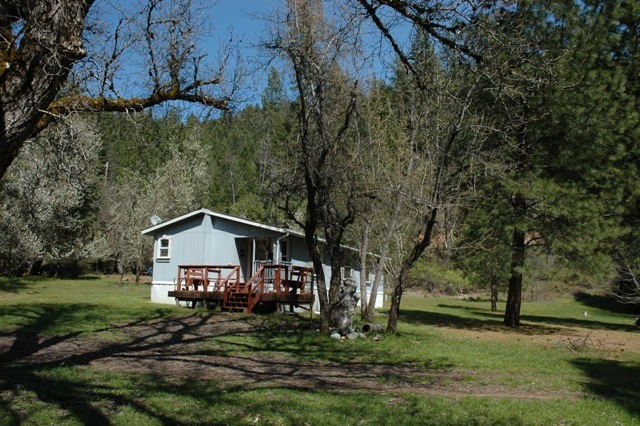 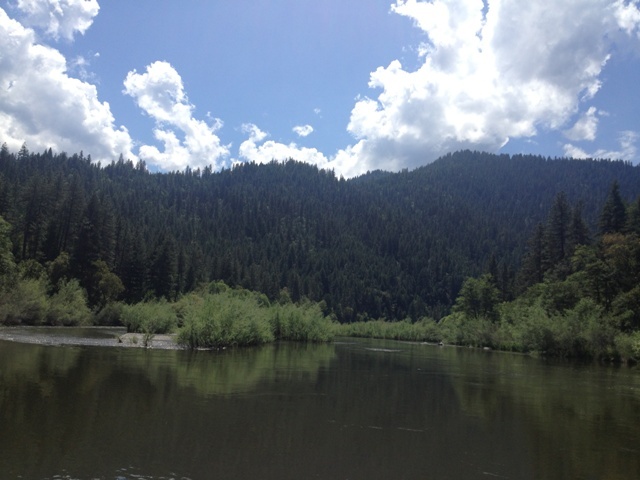 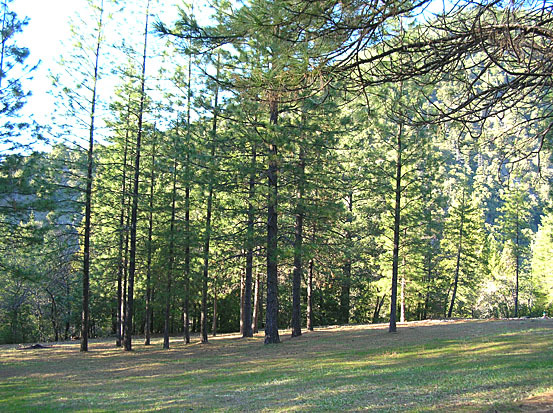 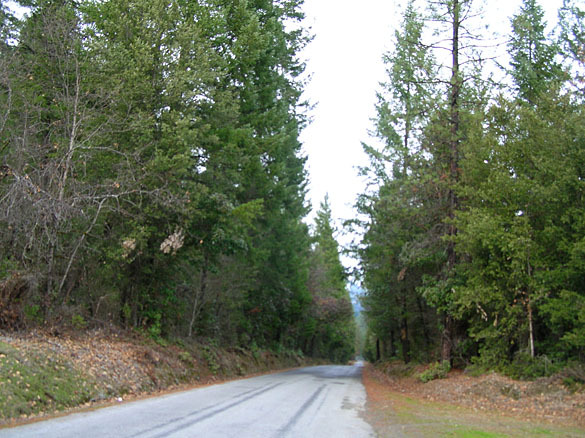 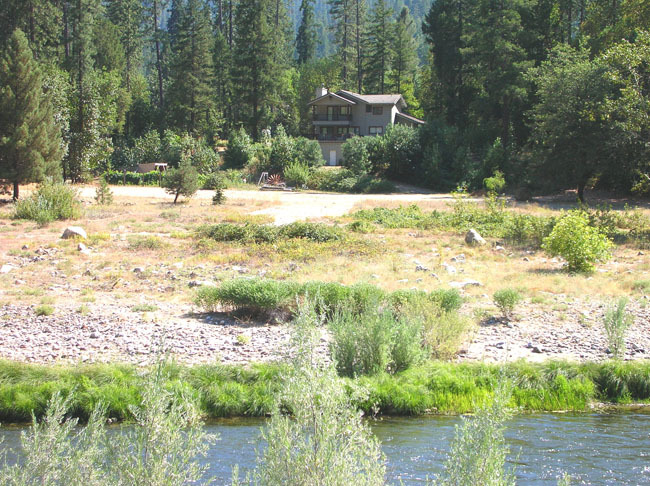 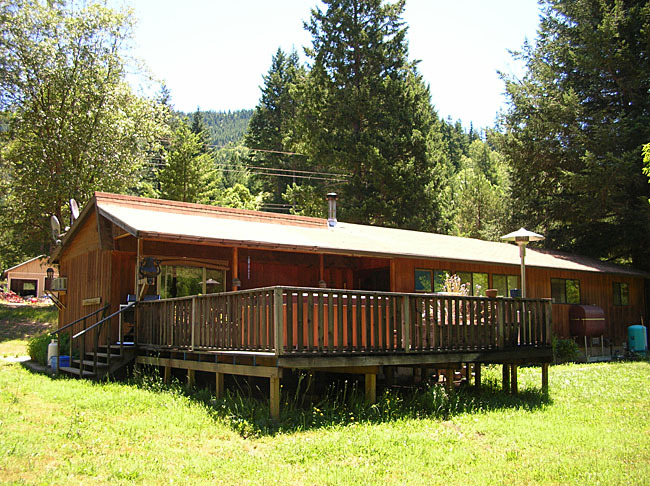 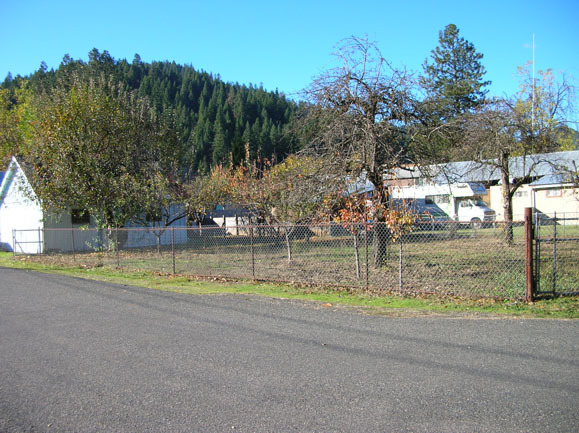 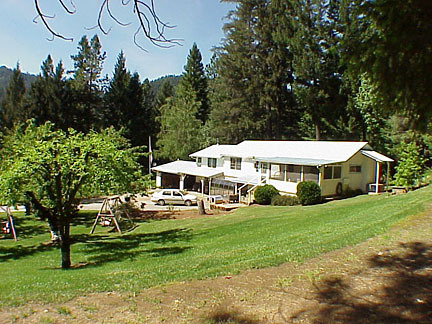 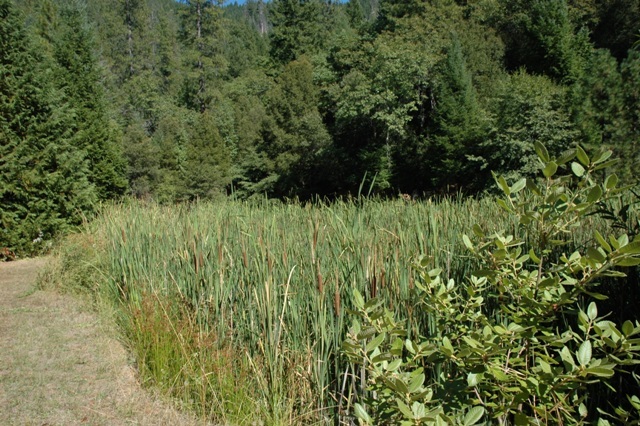 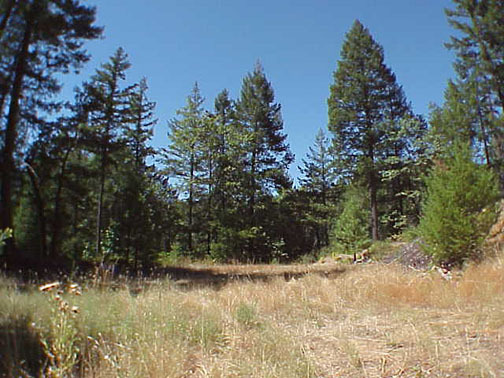 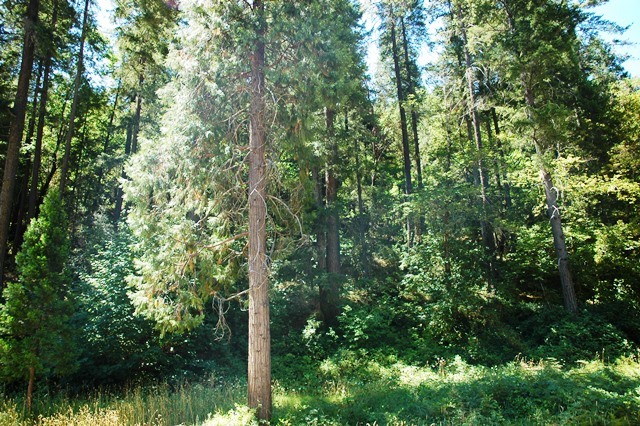 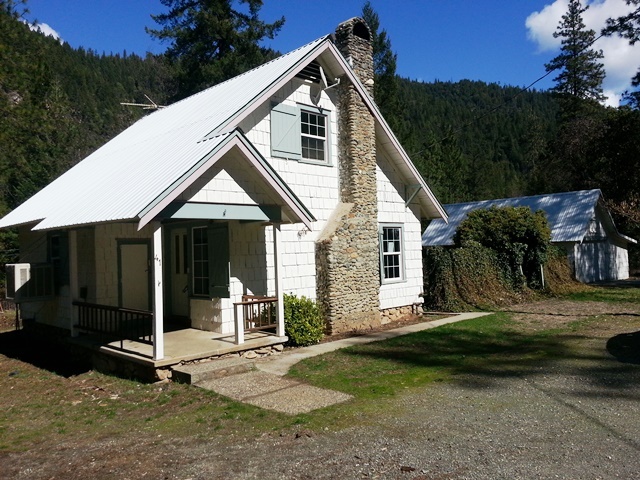 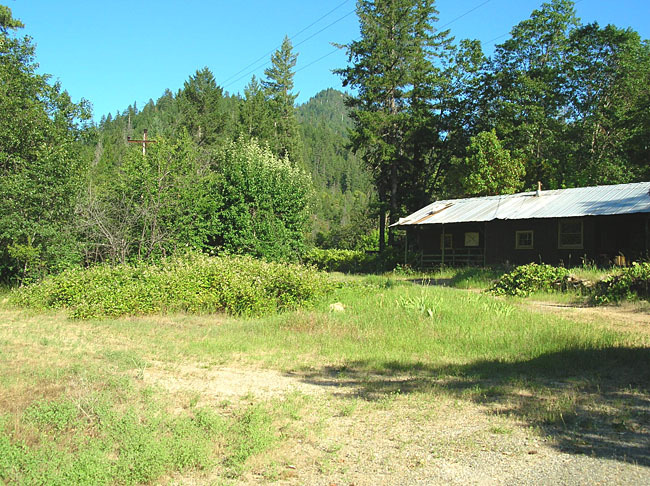 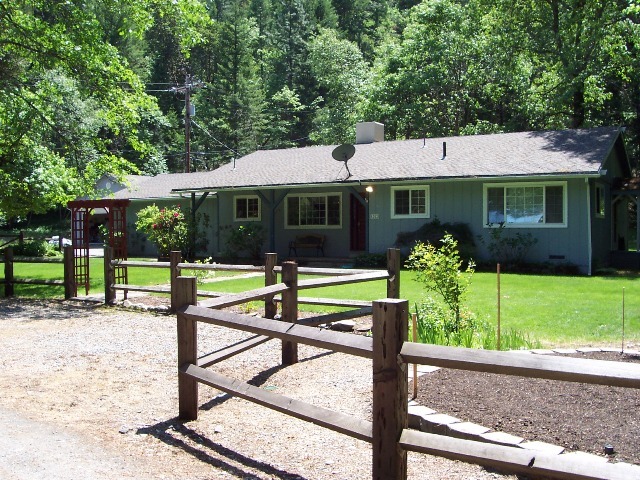 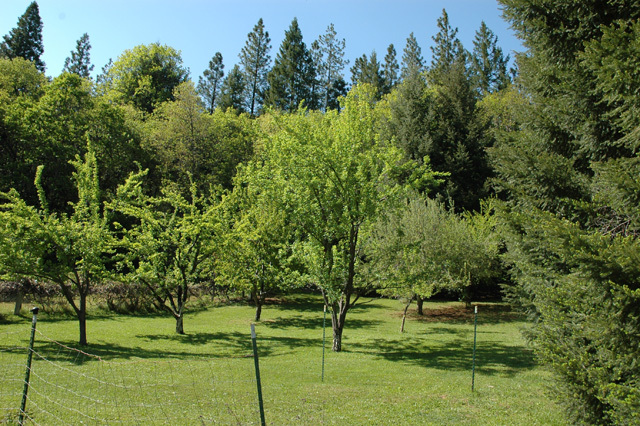 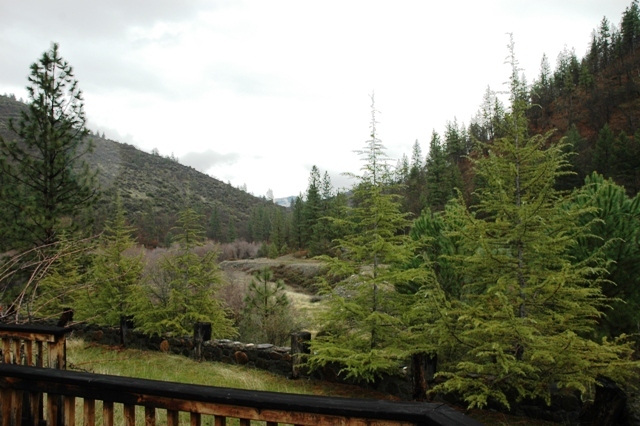 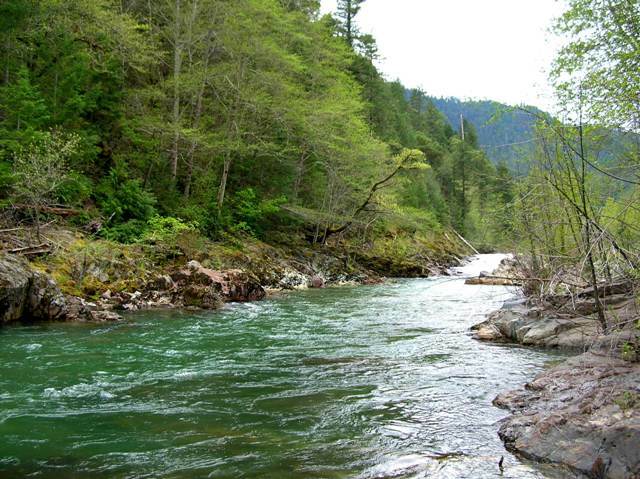 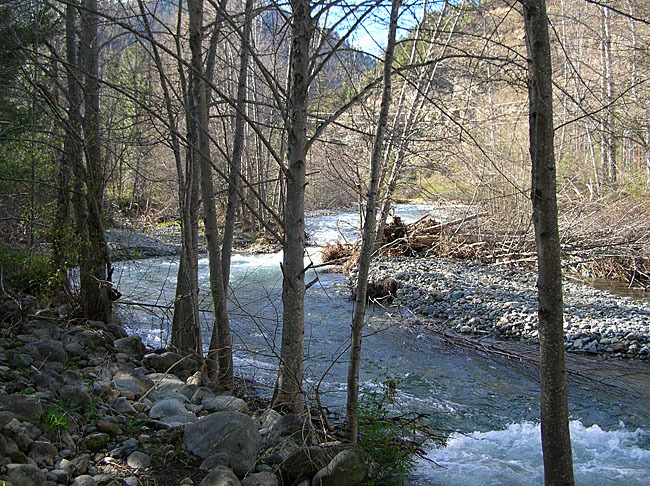 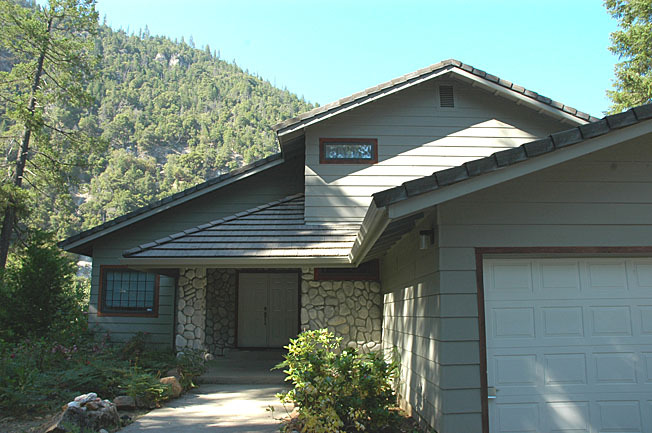 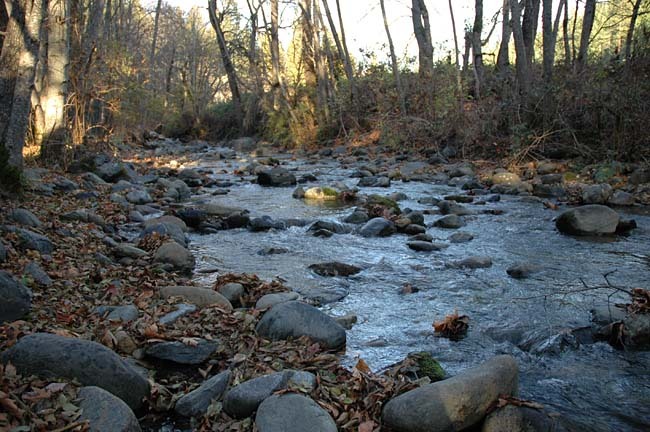 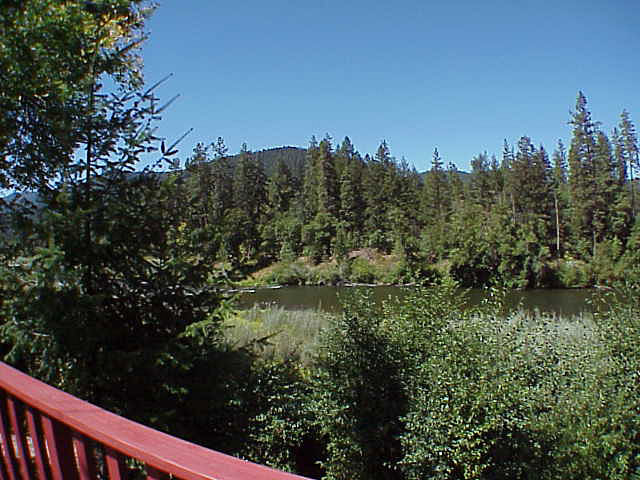 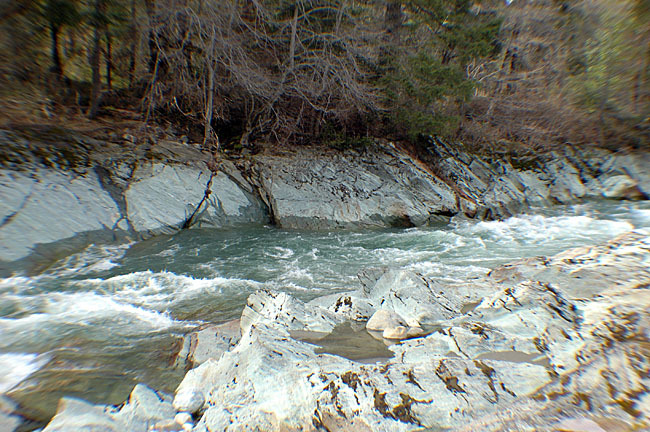 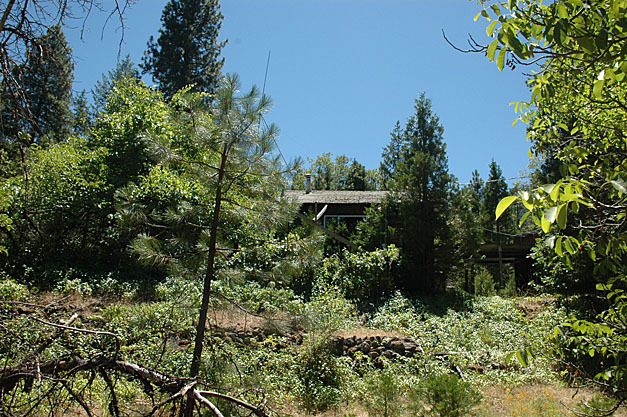 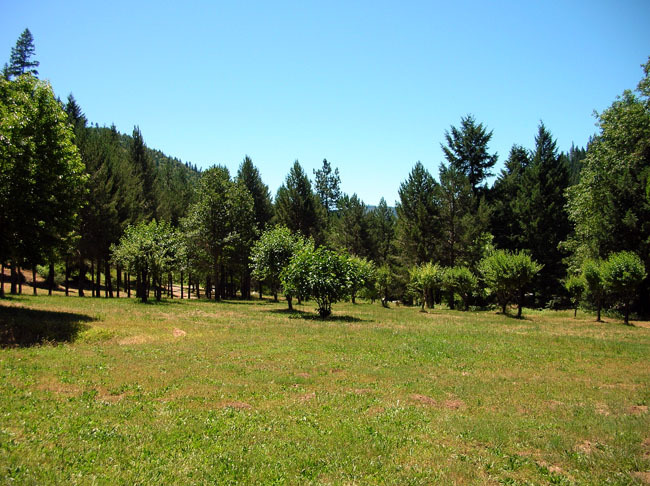 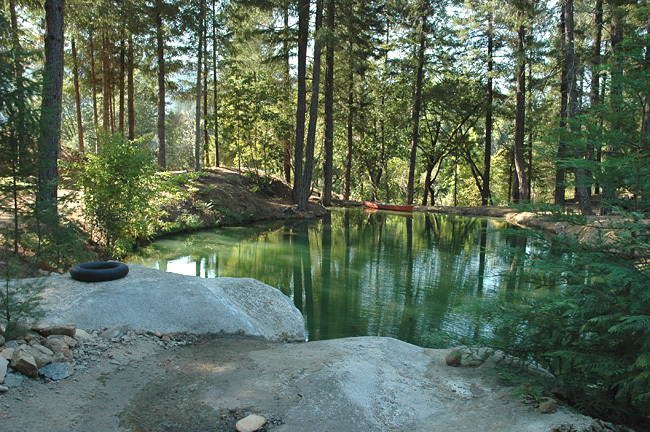 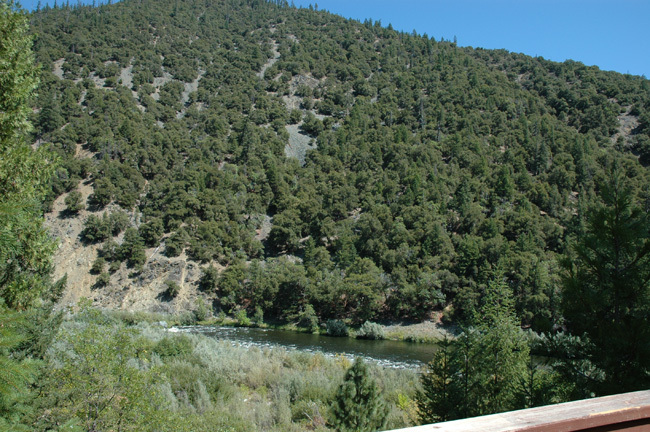 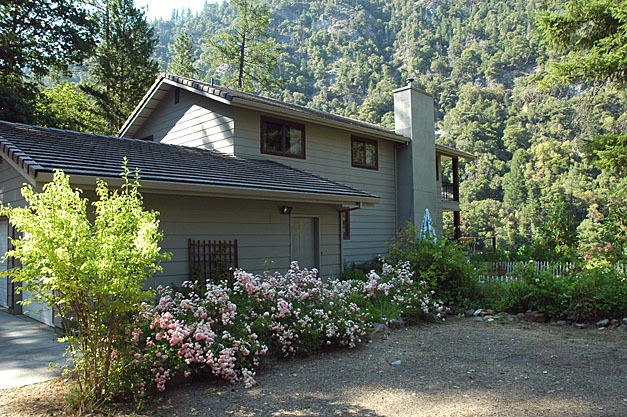 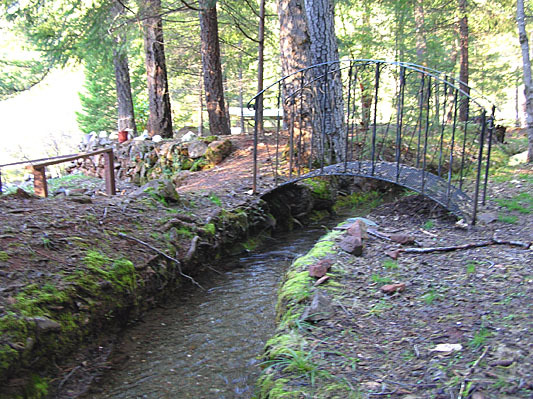 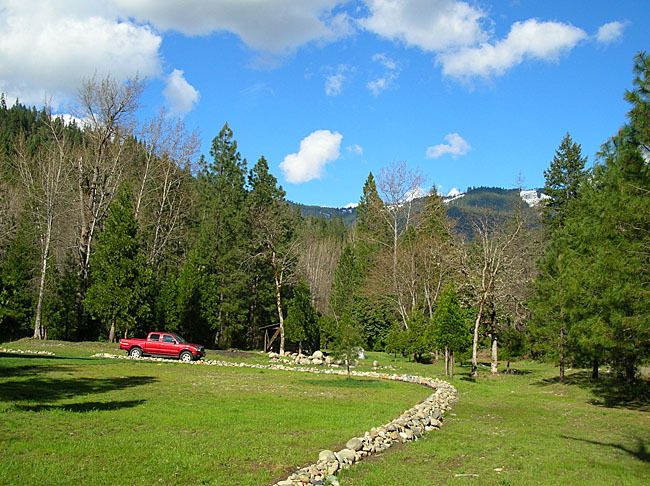 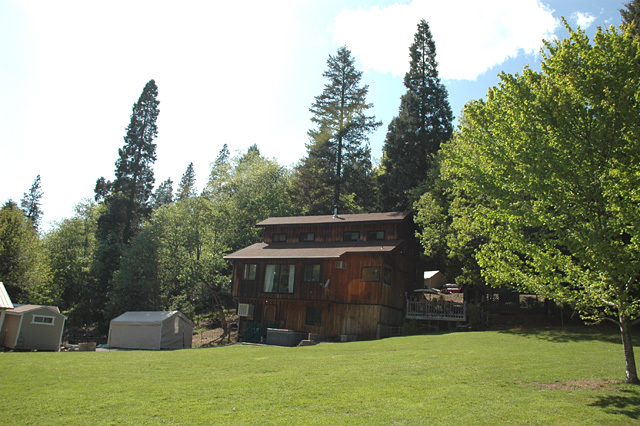 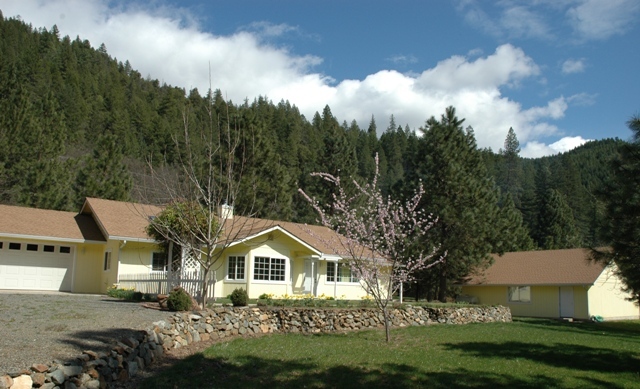 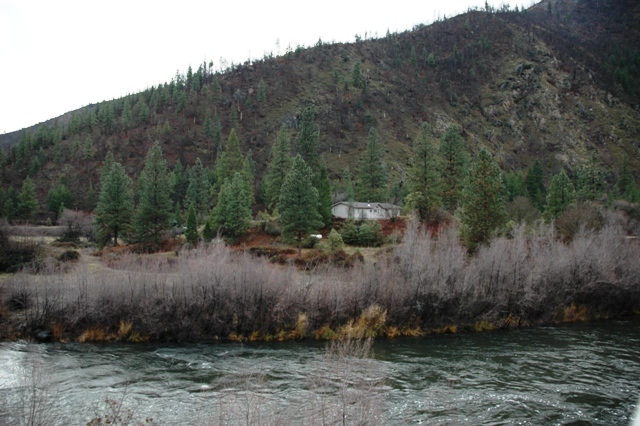 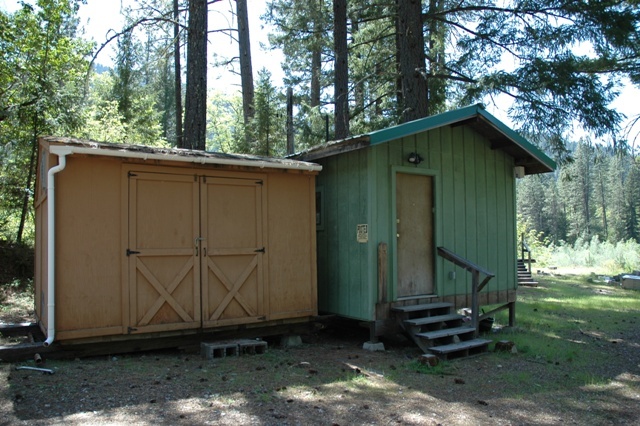 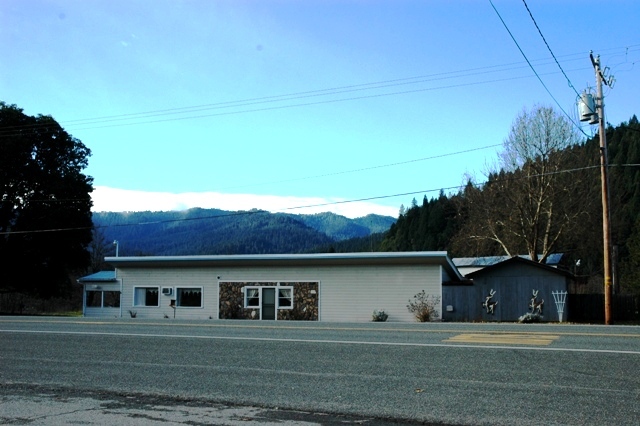 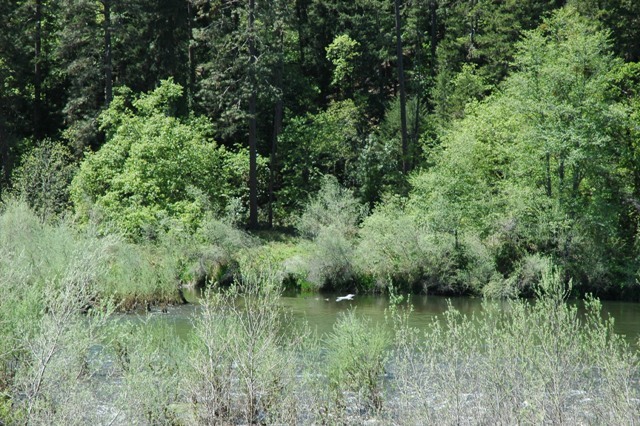 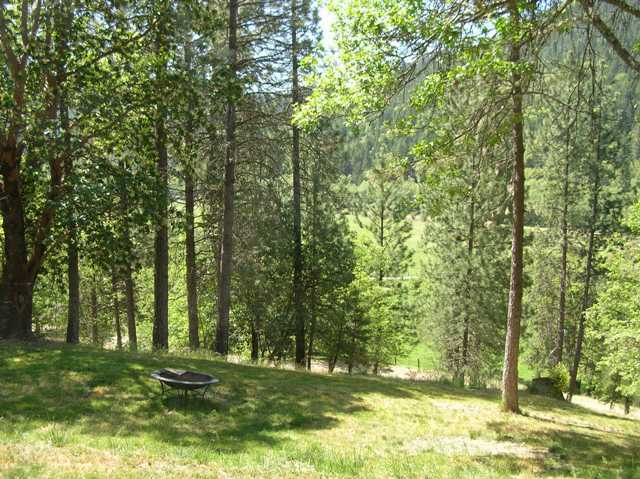 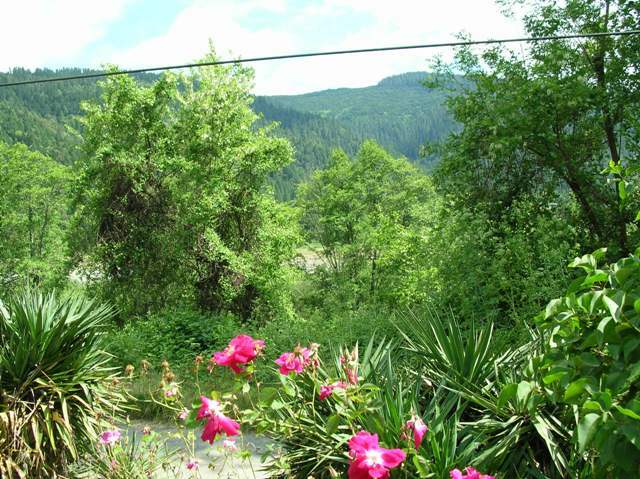 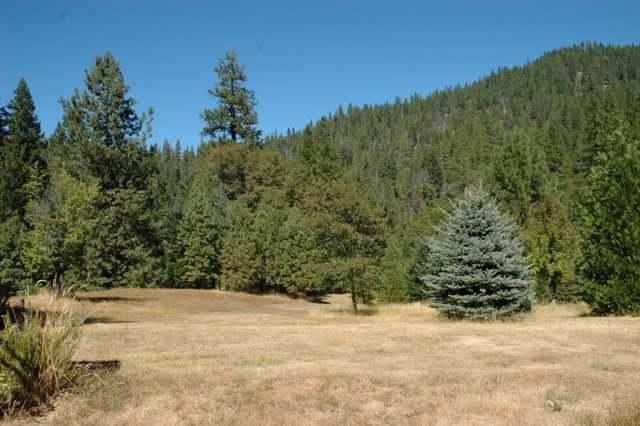 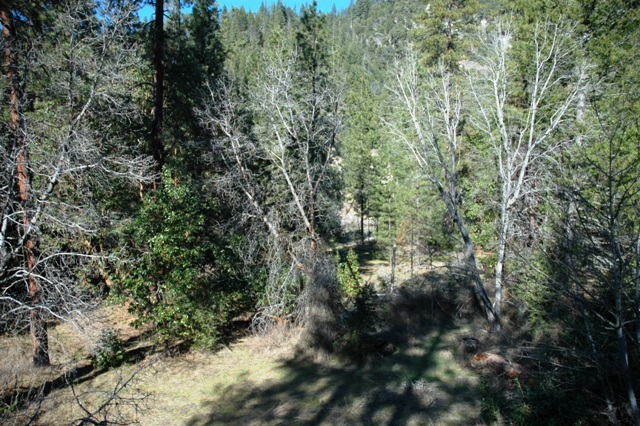 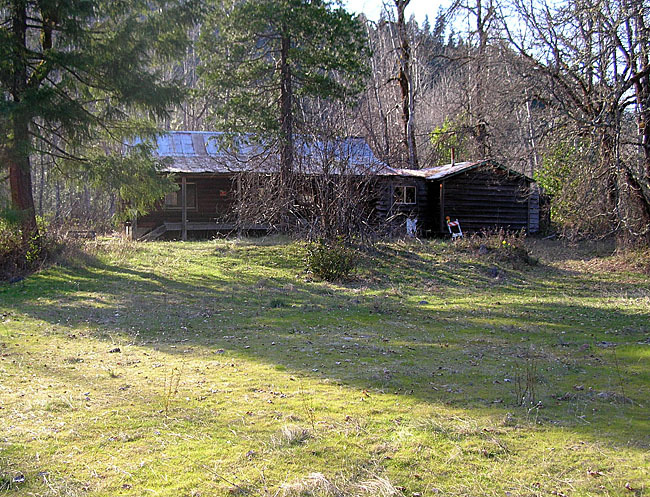 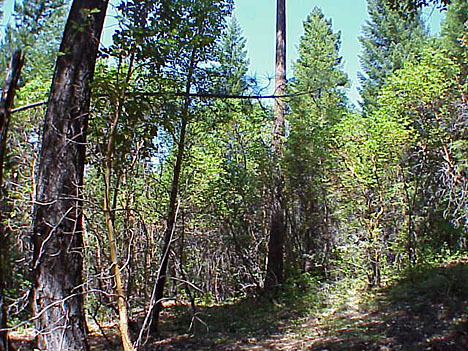 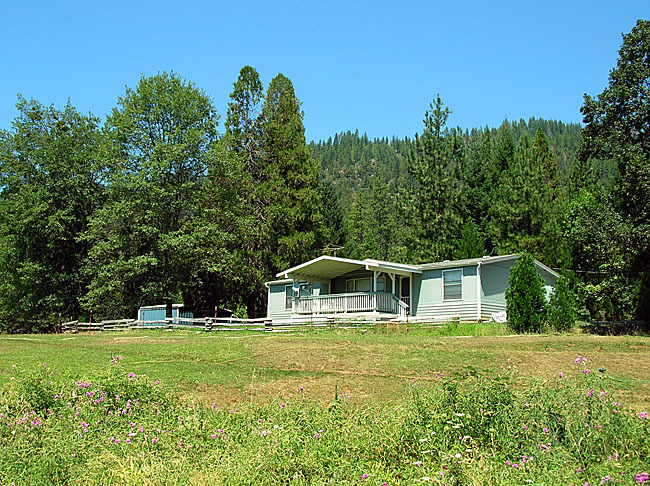 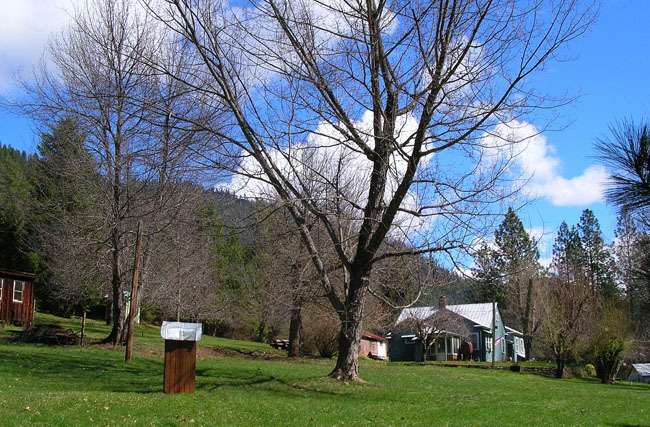 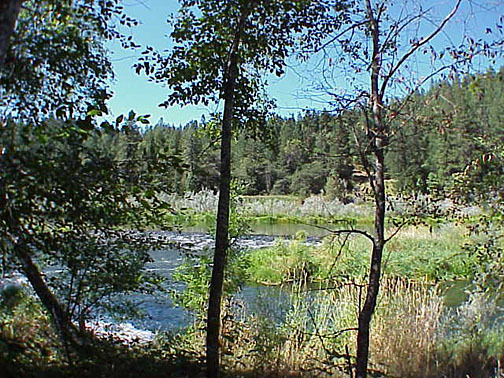 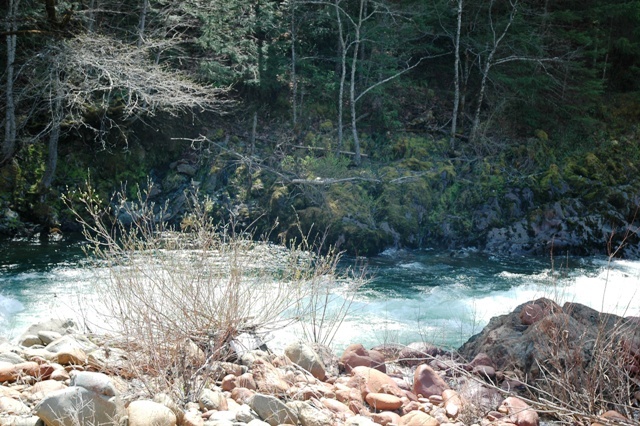 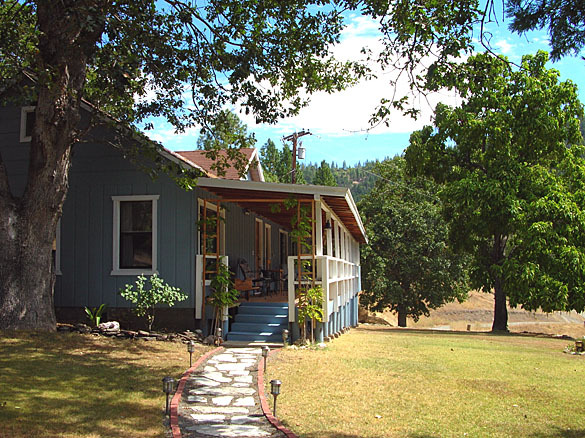 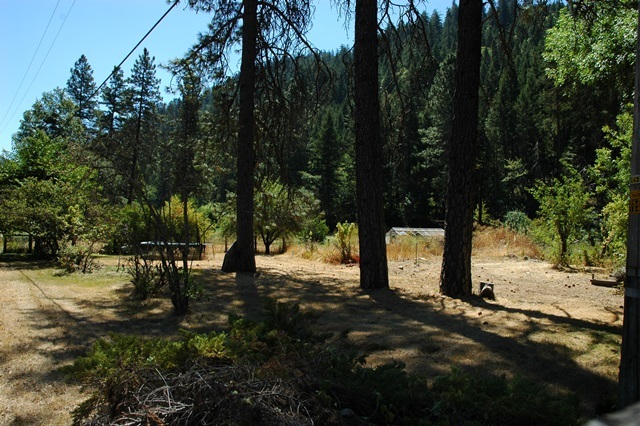 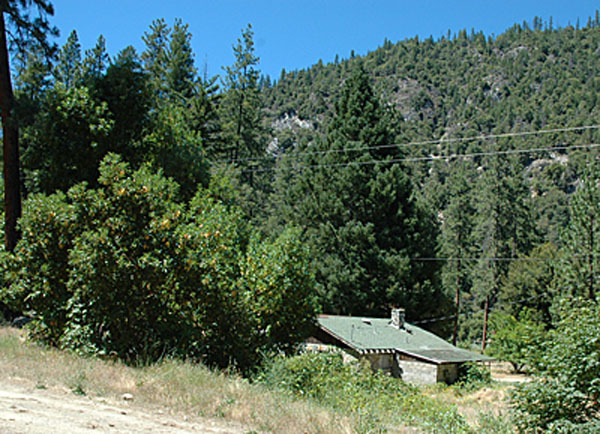 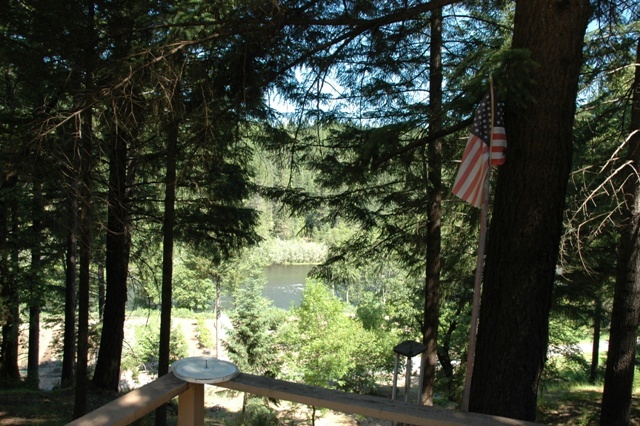 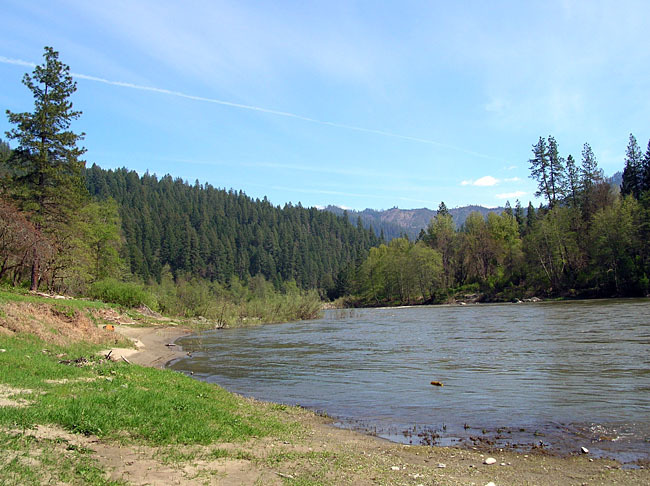 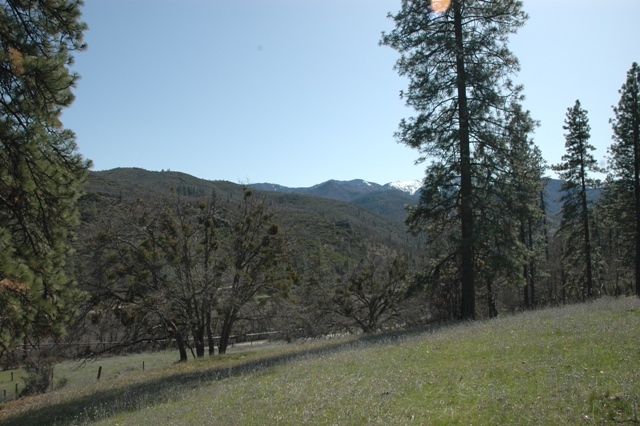 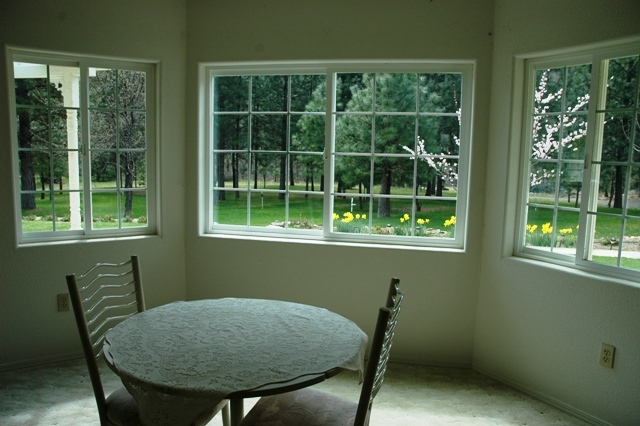 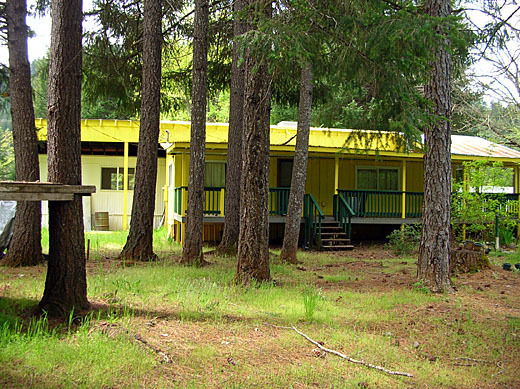 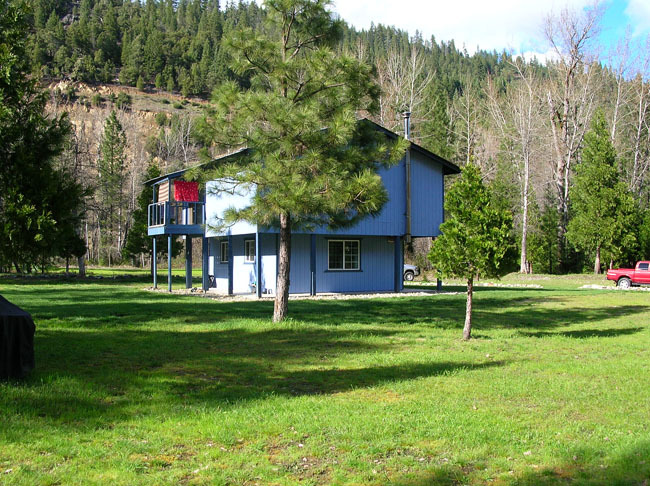 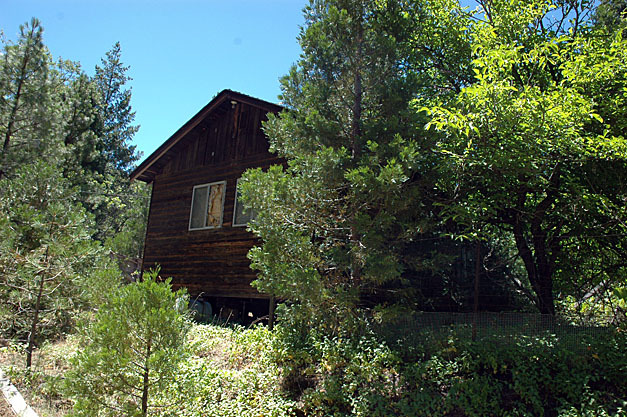 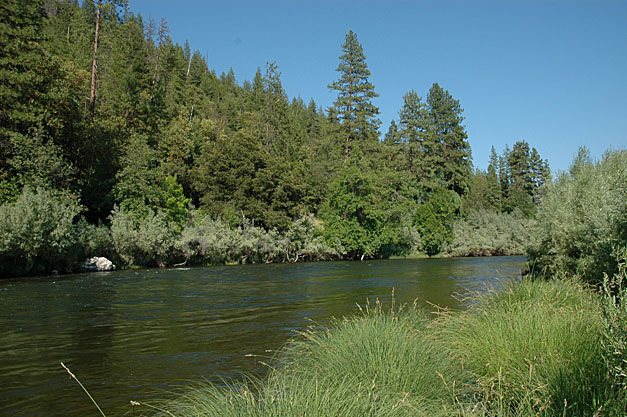 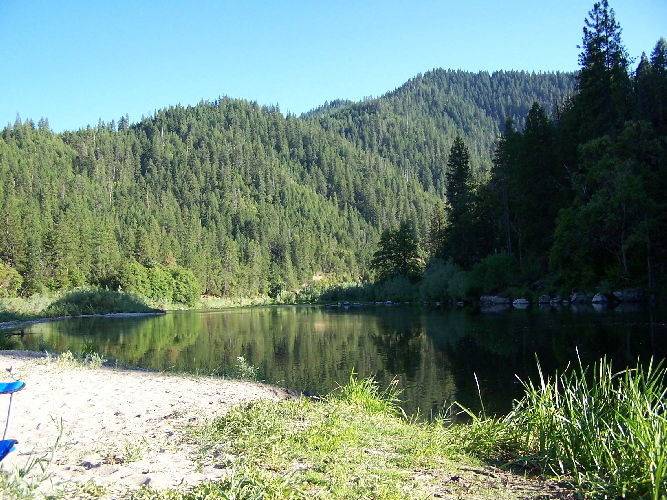 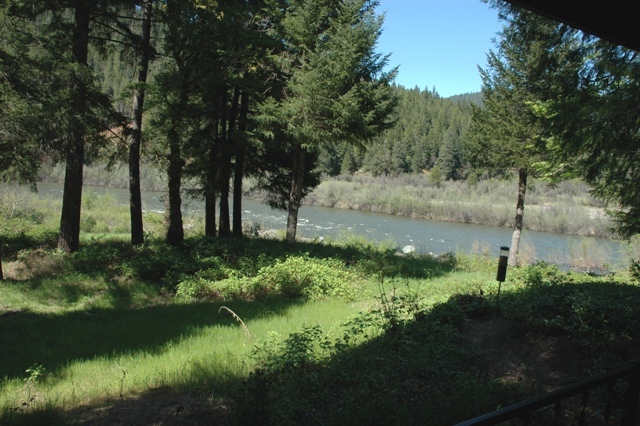 Our office & home are located at Thompson Creek Lodge in the heart of the Klamath River Valley. 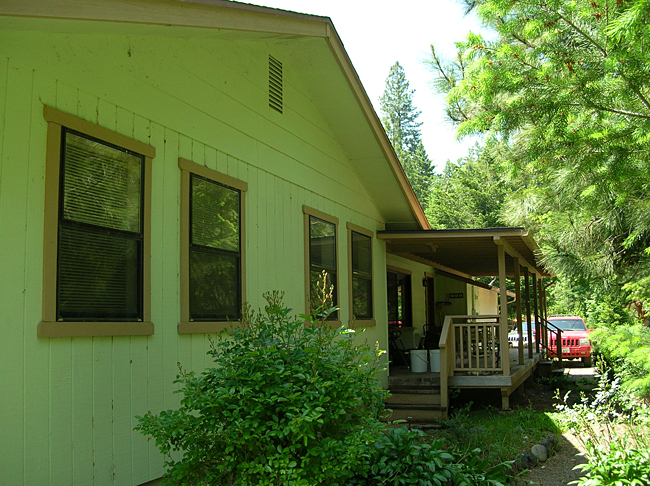 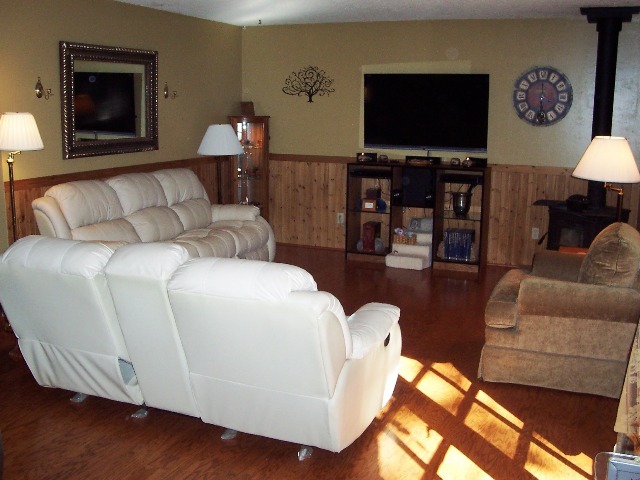 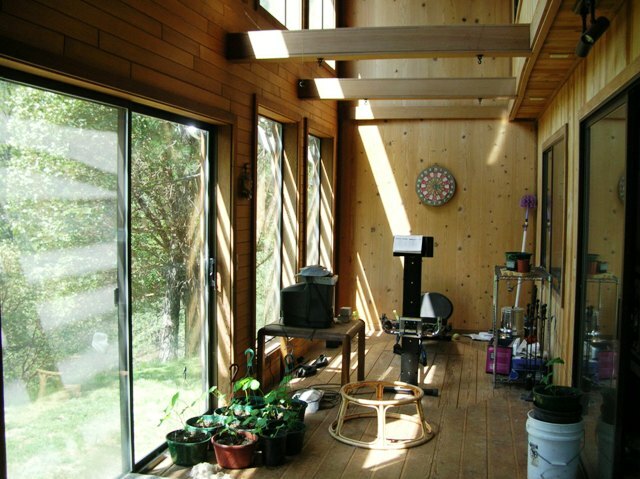 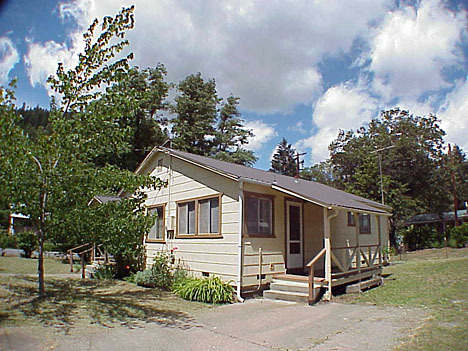 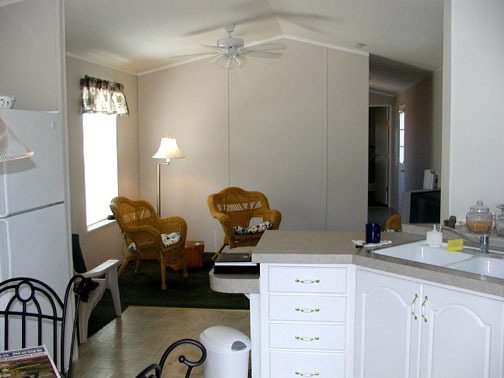 Real estate clients are able to stay in our cabins at the lodge & receive a discount. 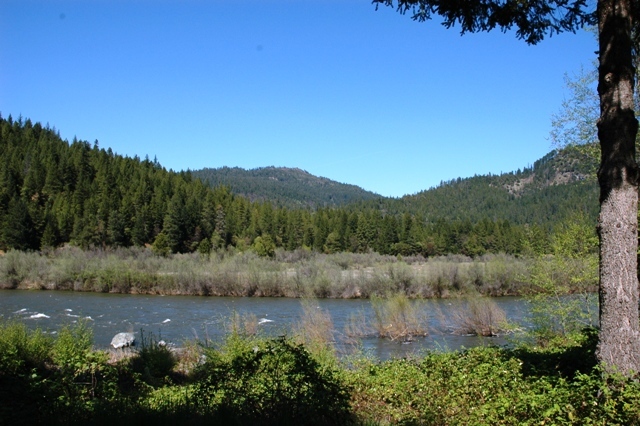 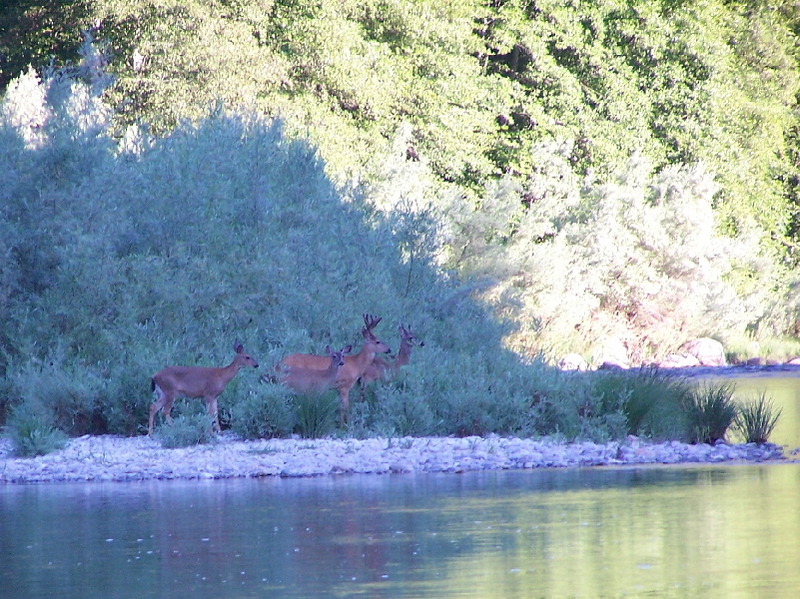 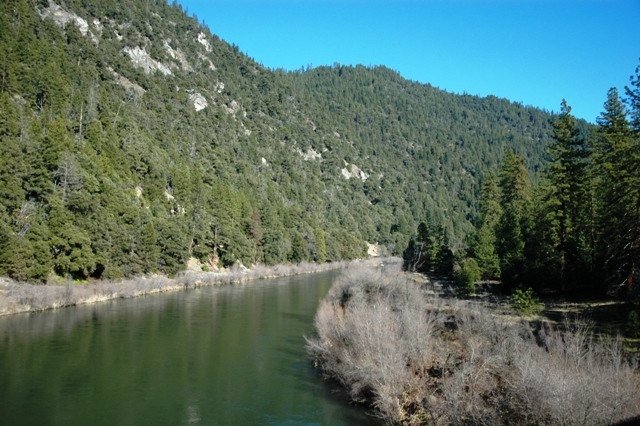 The Klamath River is our HOME! 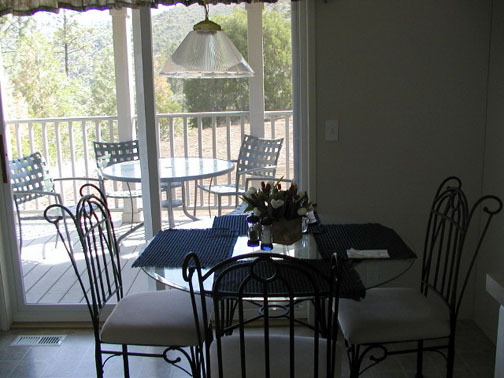 We may already have a buyer ready and waiting for your property! 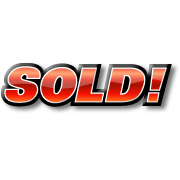 Thinking of selling, e-mail with details about your property and we will be happy to discuss the current market. 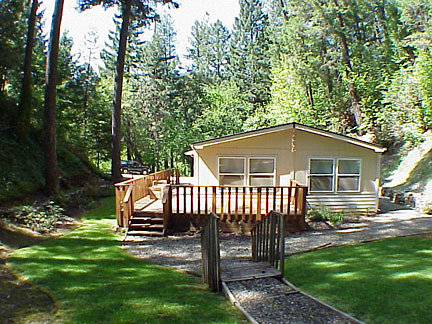 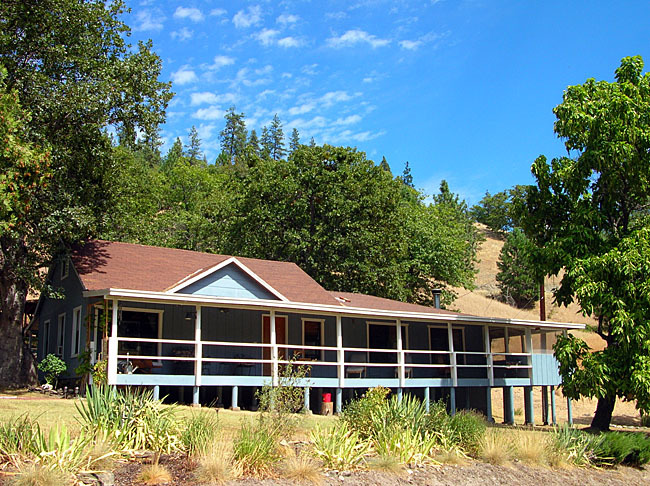 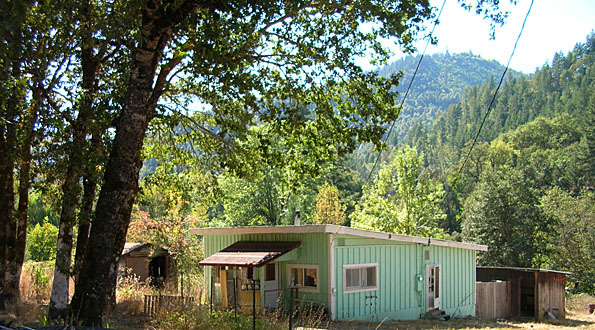 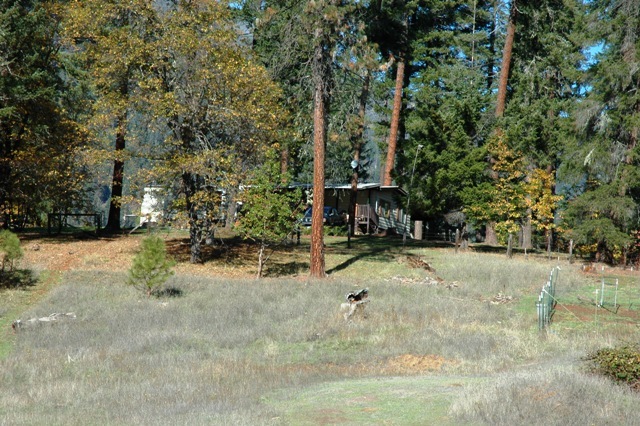 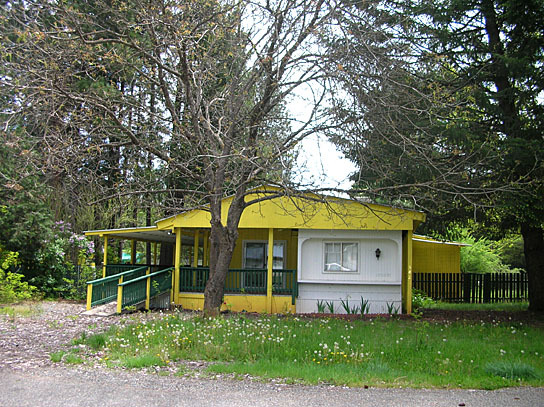 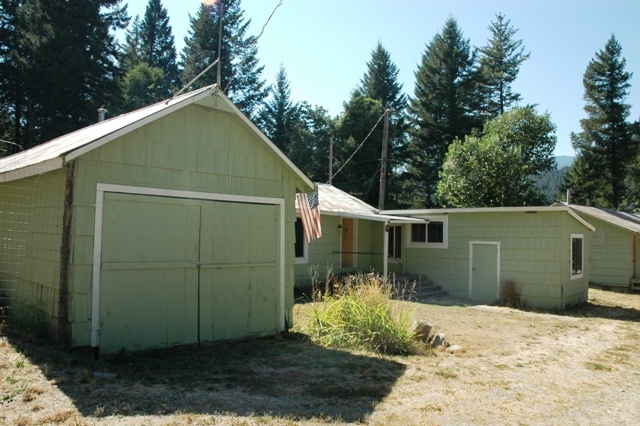 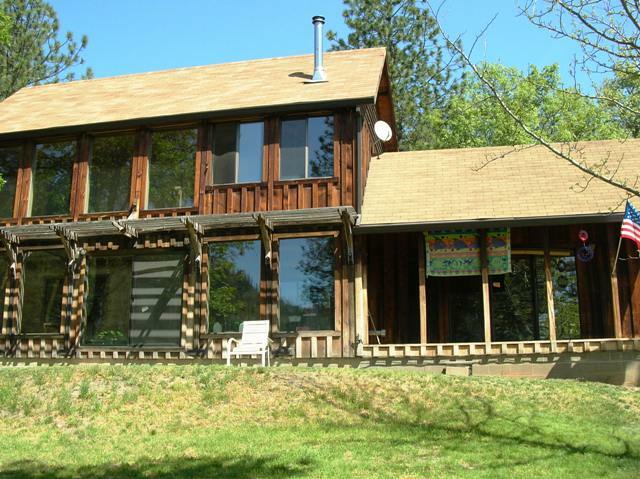 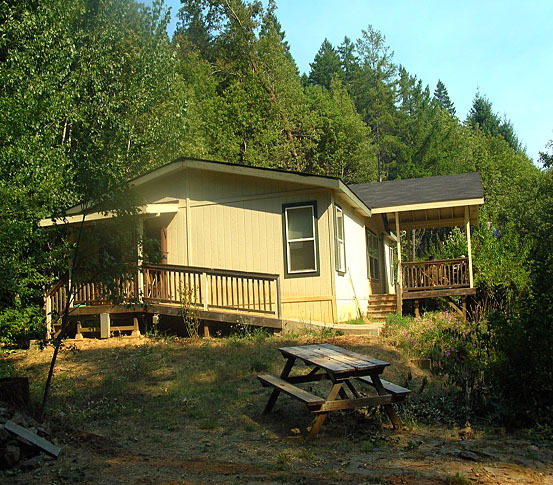 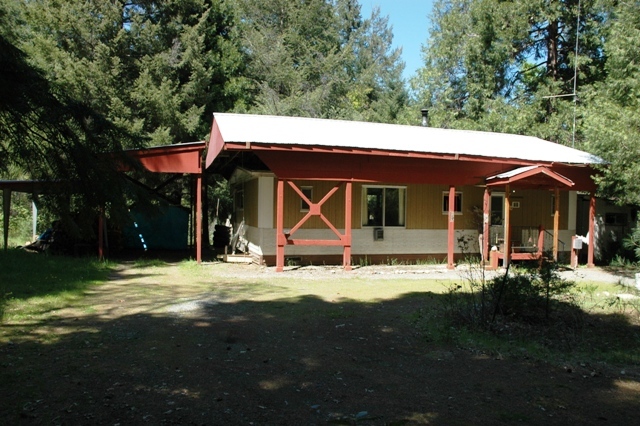 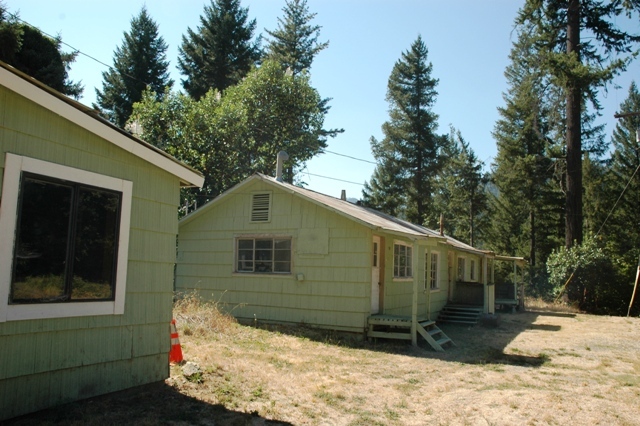 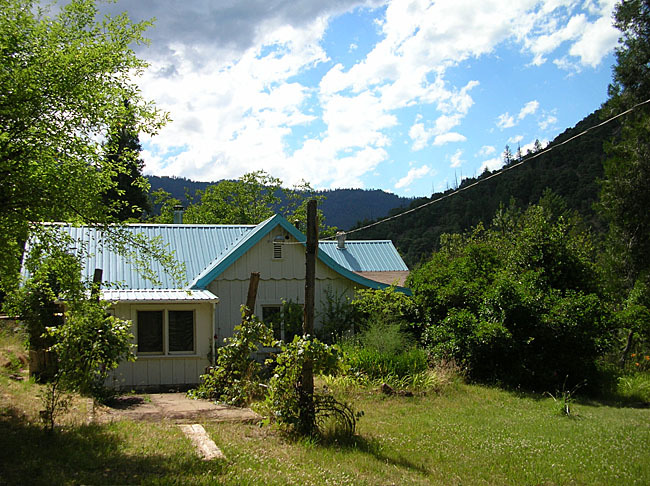 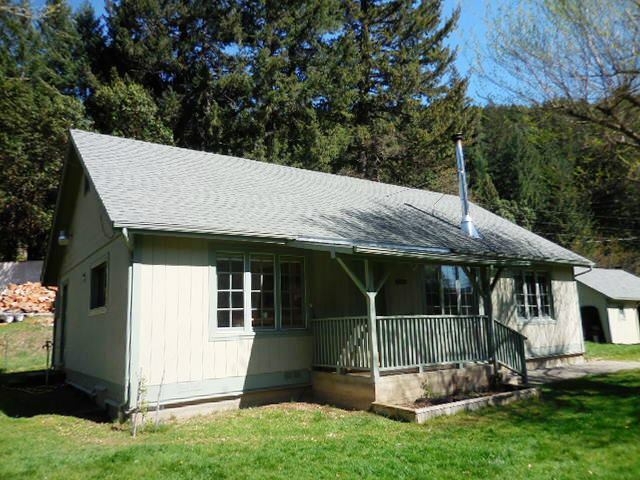 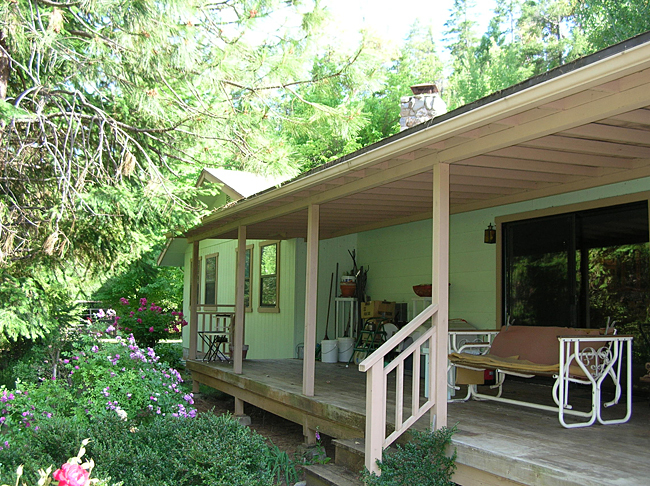 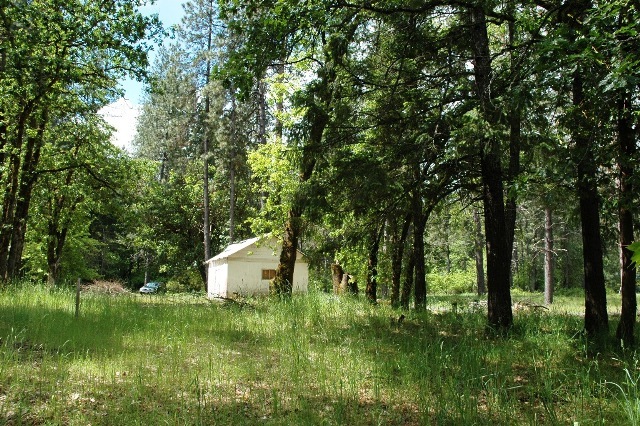 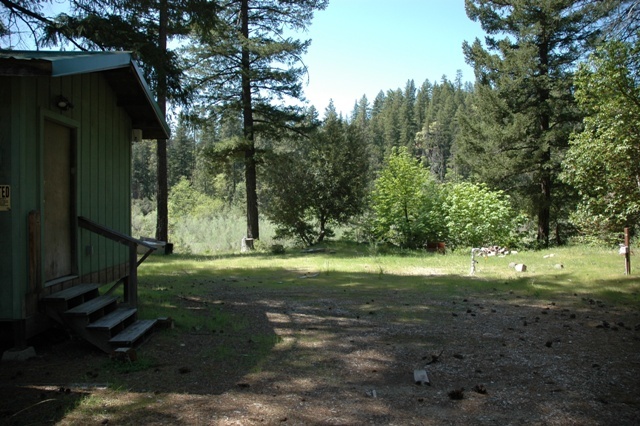 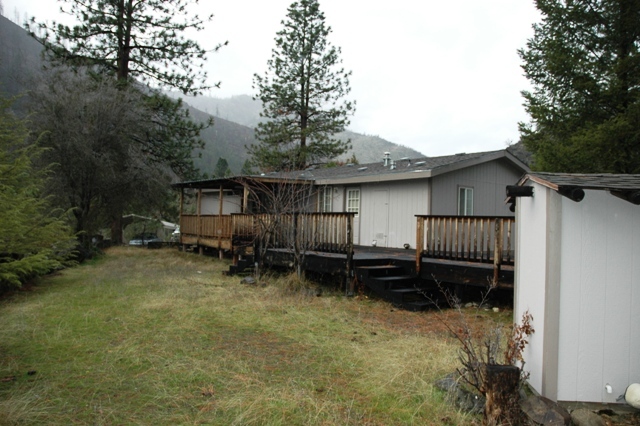 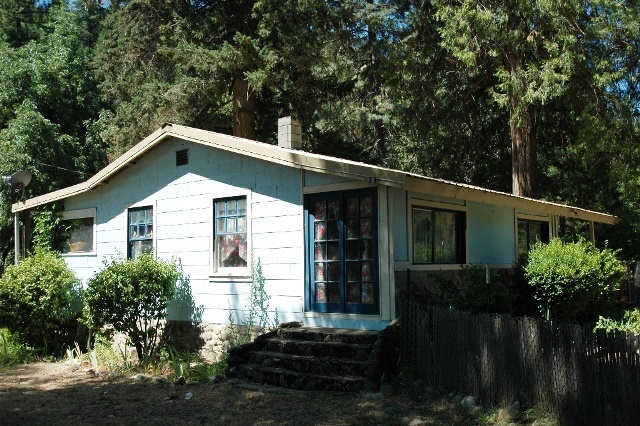 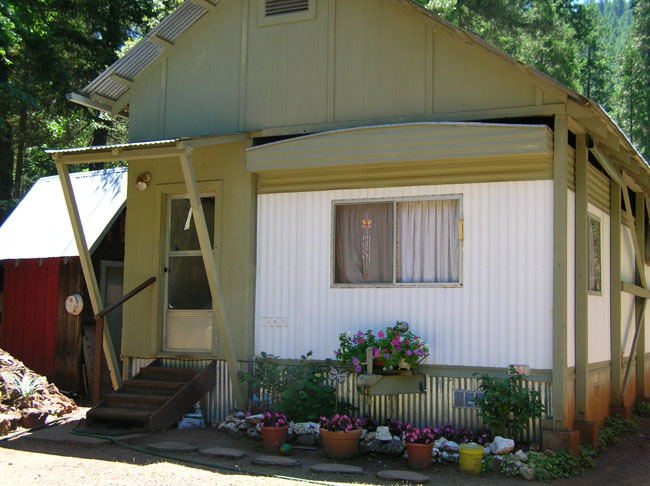 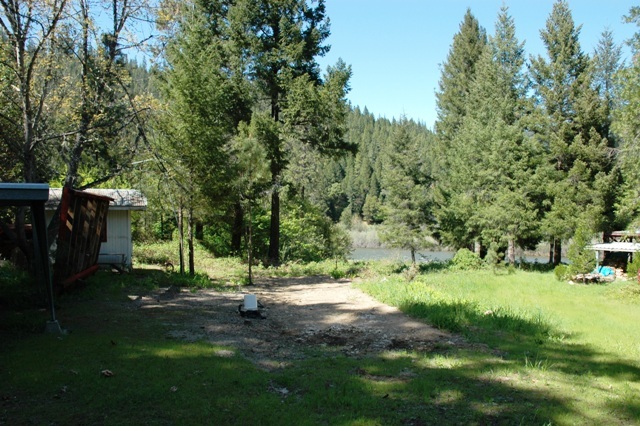 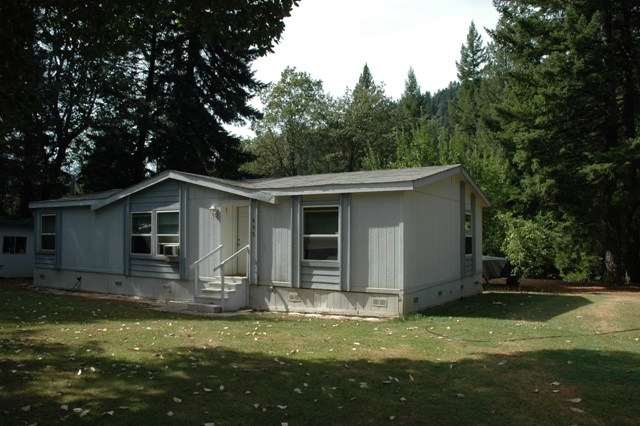 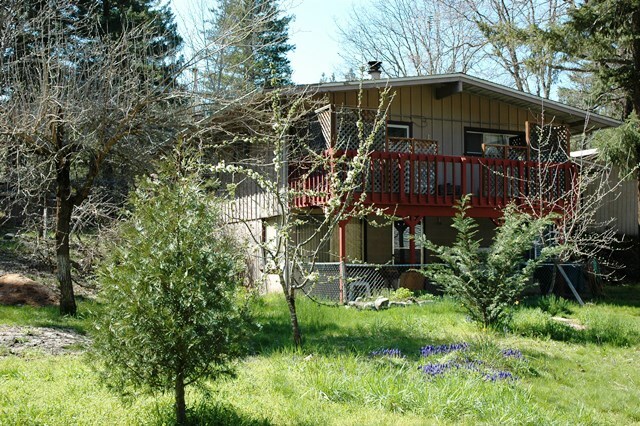 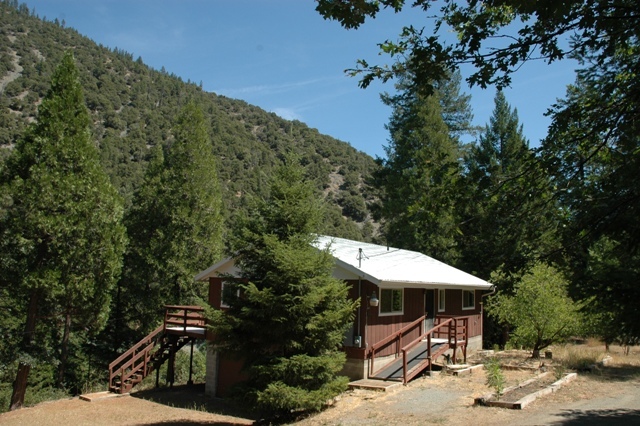 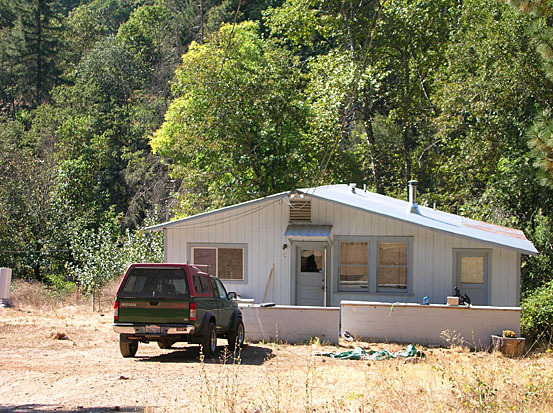 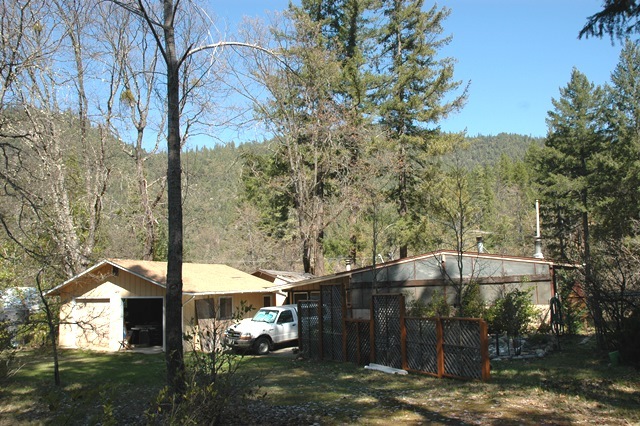 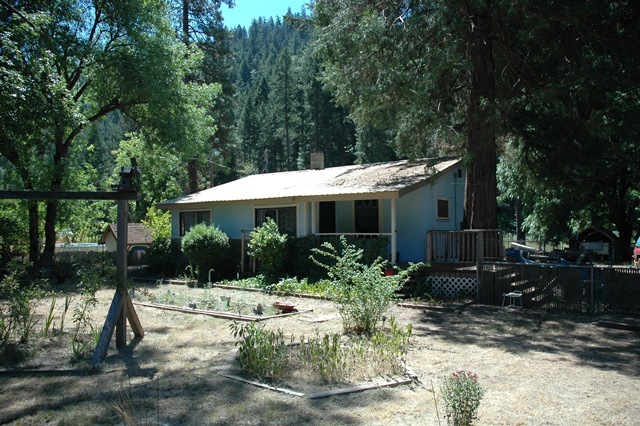 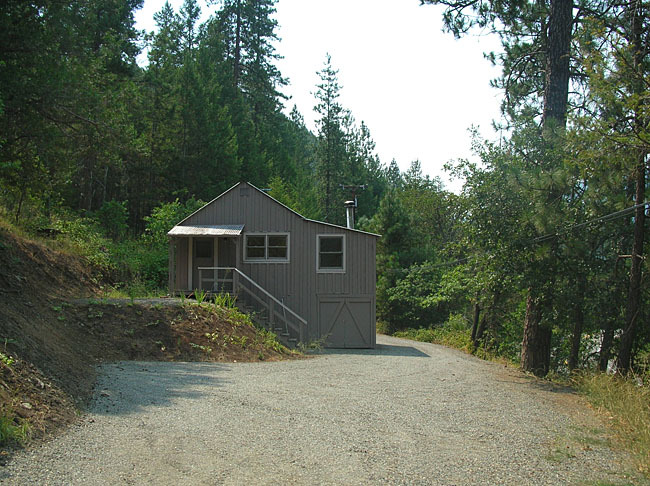 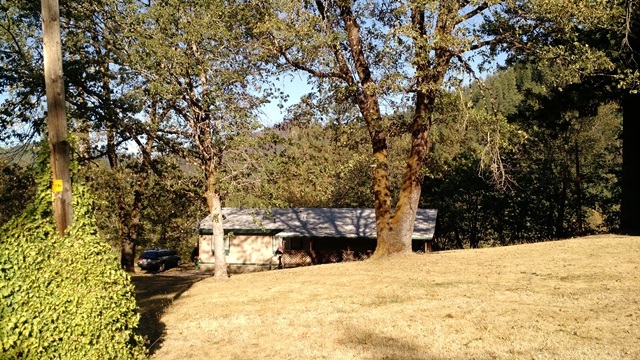 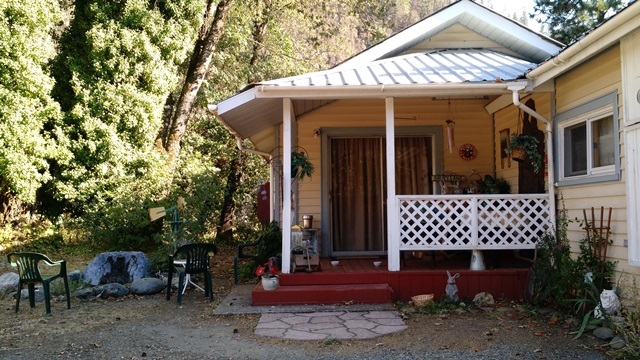 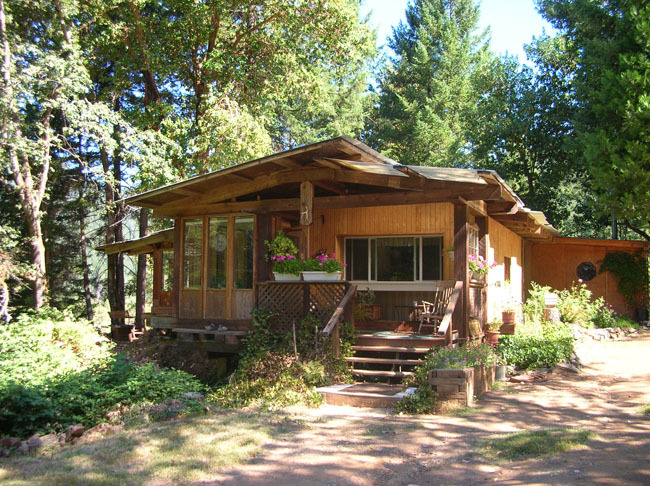 SOLD SOLD SOLD SOLD - RIVERFRONT VACATION HOME - Nestled above the Klamath river amongst the trees on 9.9 acres, this comfortable 2 bedroom, 1.5 bath home is ready and waiting. 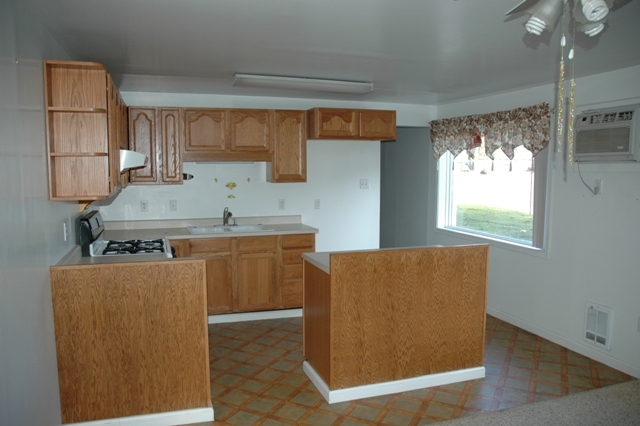 Freshly painted, new carpet & Linoleum and 1,000ss.ft. 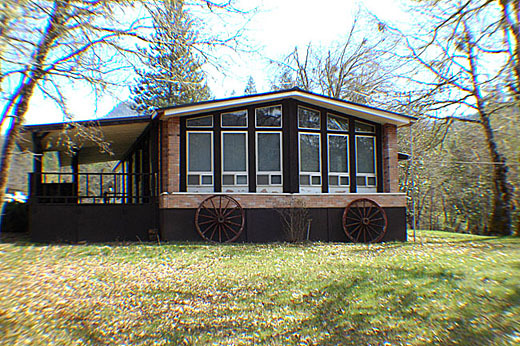 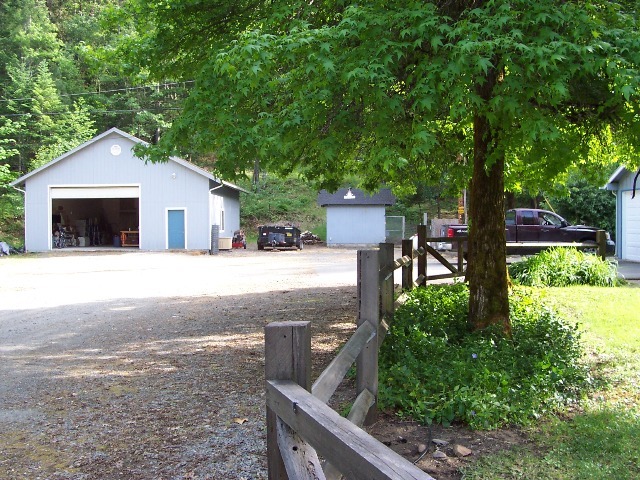 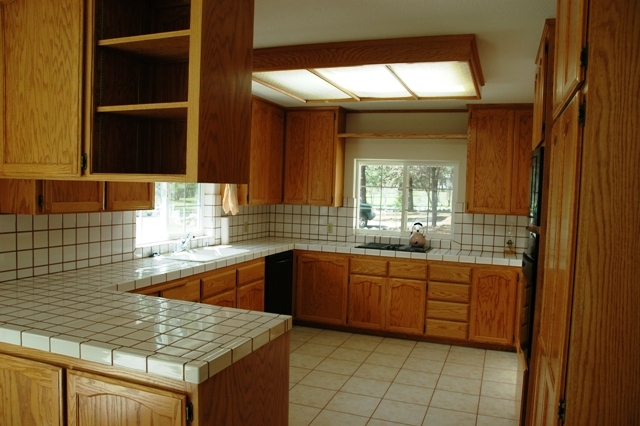 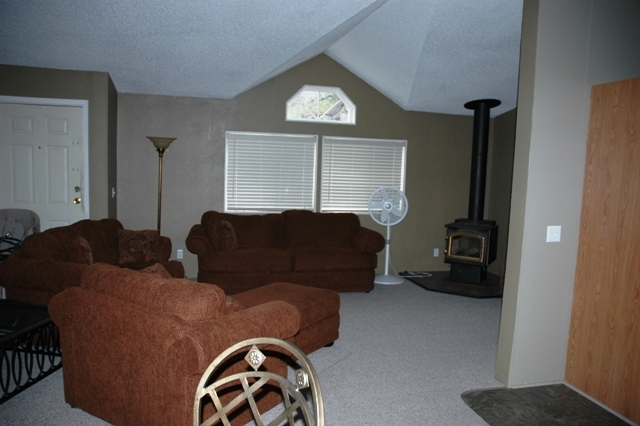 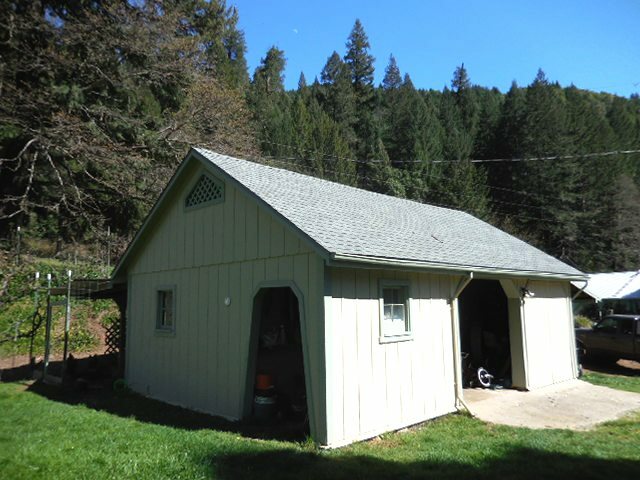 garage/shop space below make this the perfect home to vacation or retiree to. 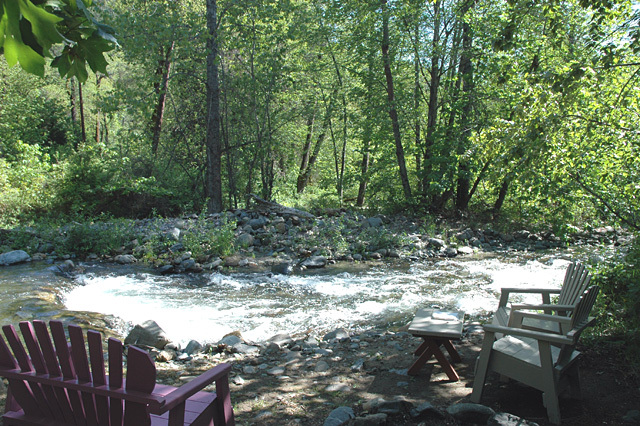 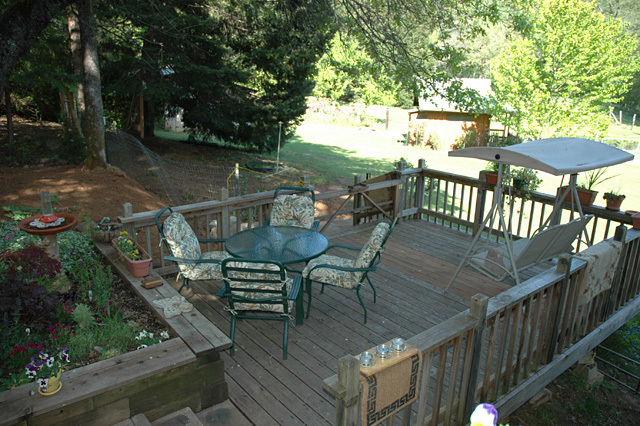 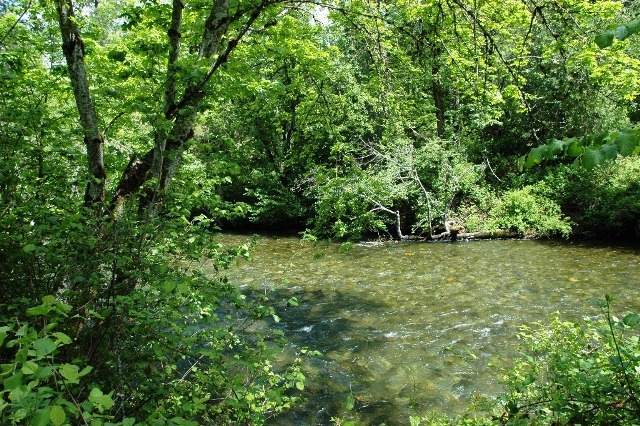 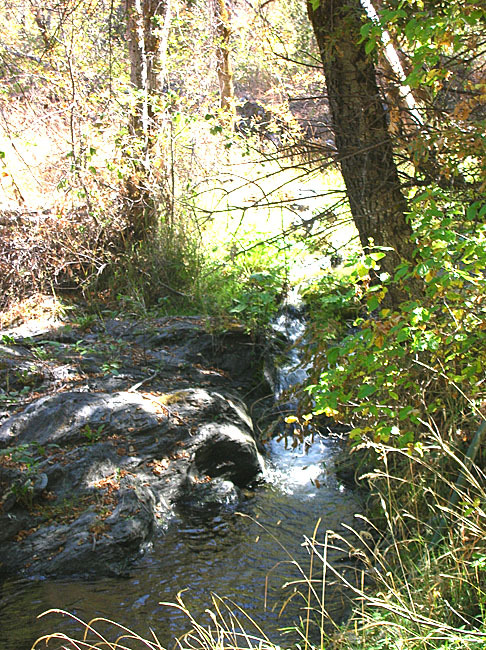 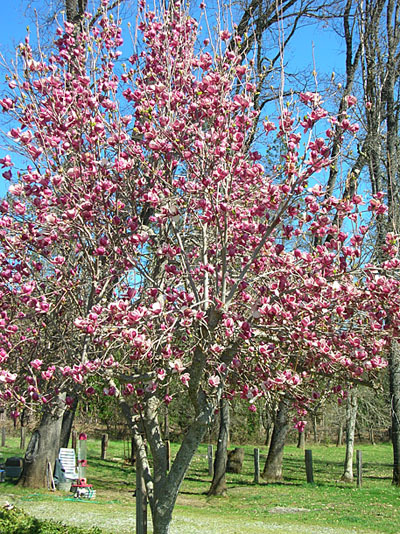 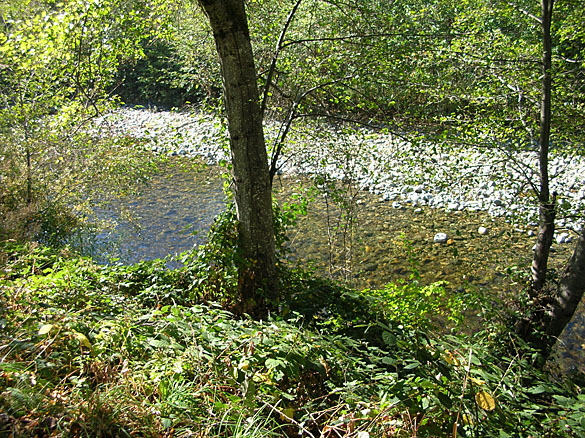 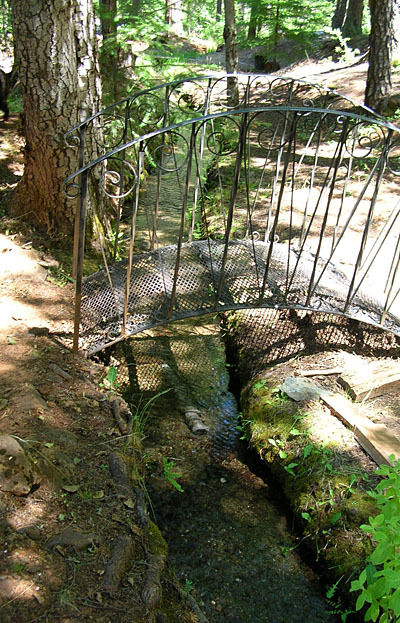 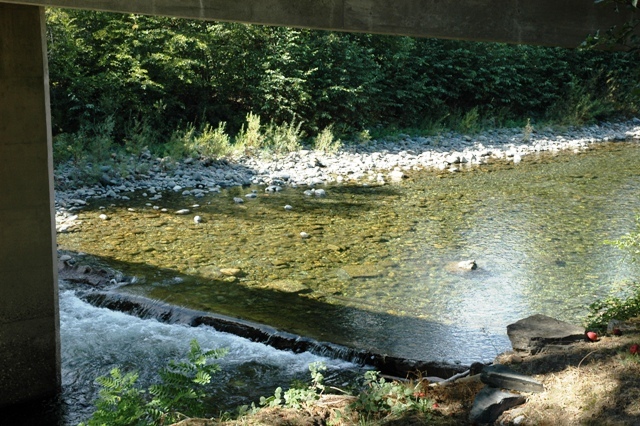 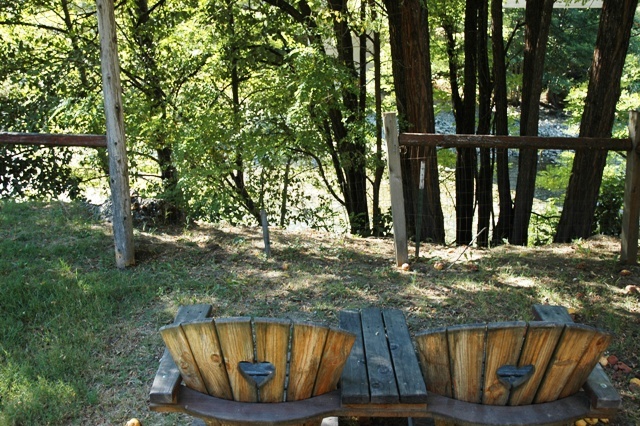 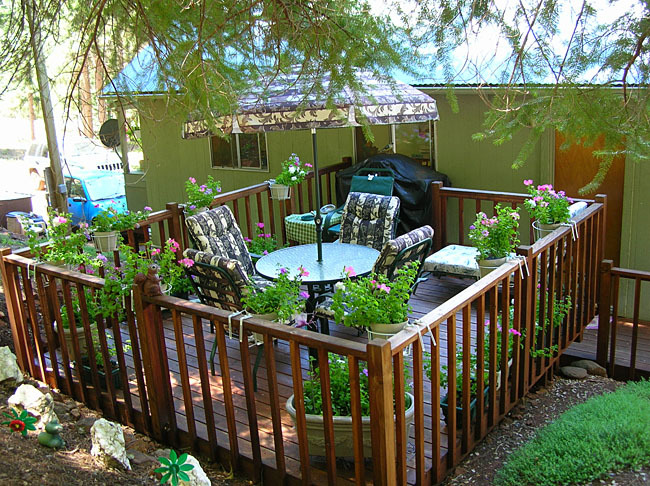 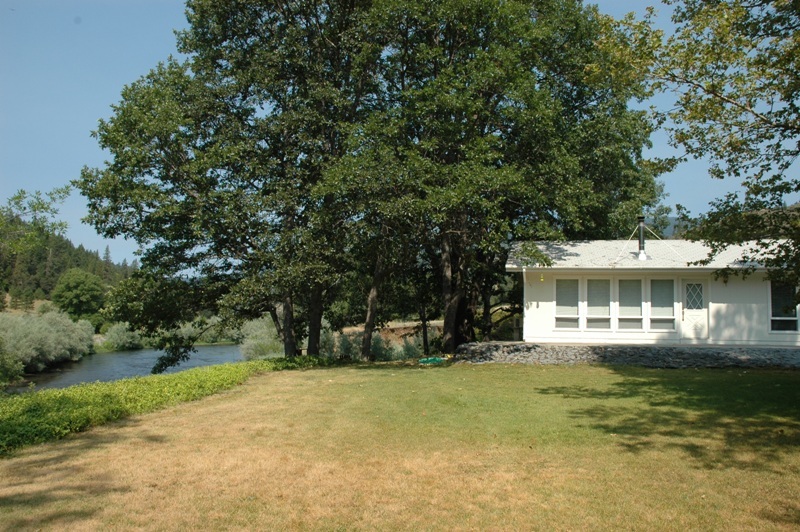 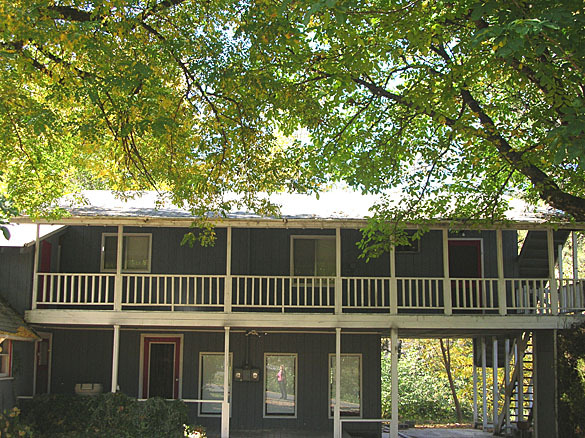 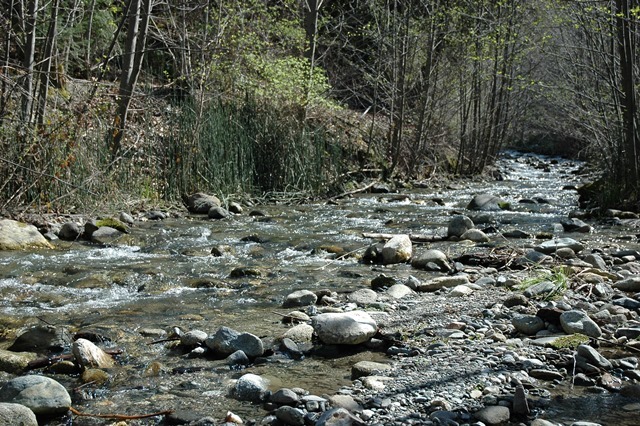 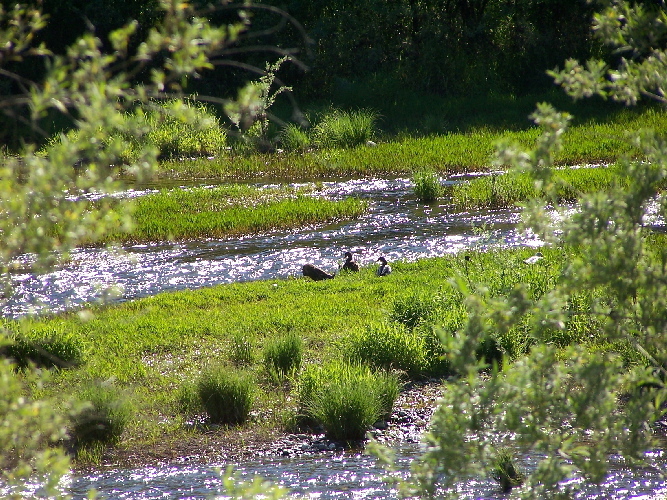 Enjoy the sounds of the river as it flows through your property and watch for wildlife from the deck. 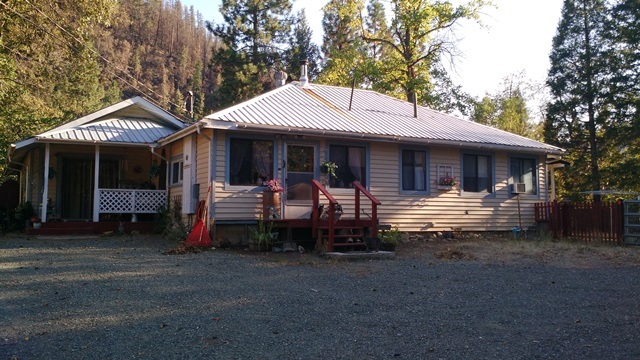 Price reduced to $175,000.00 $152,200.00 H-044 Seller may finance short term. 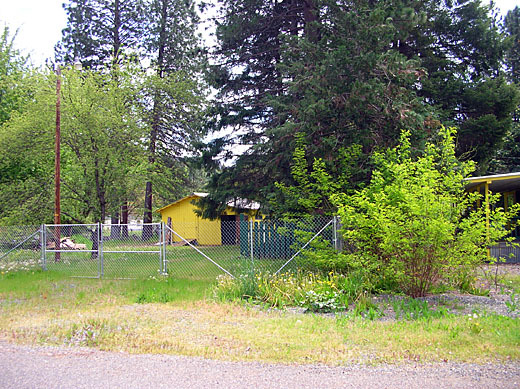 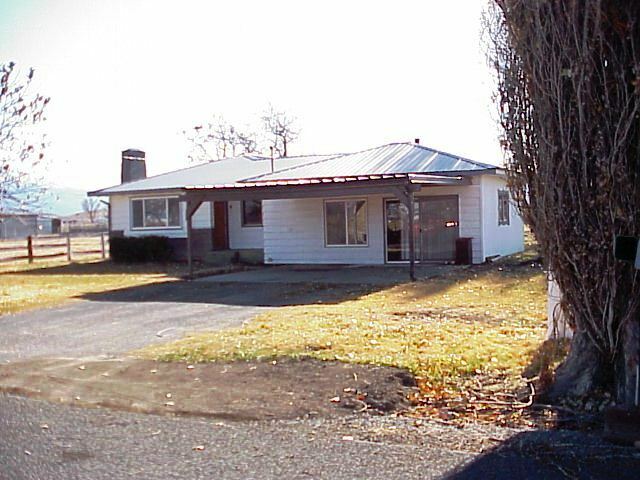 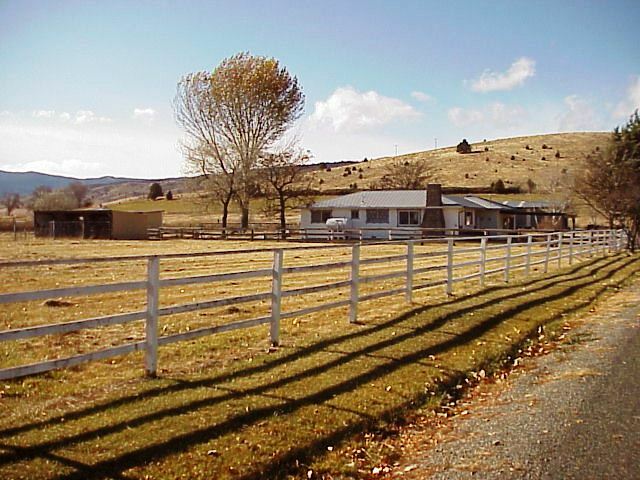 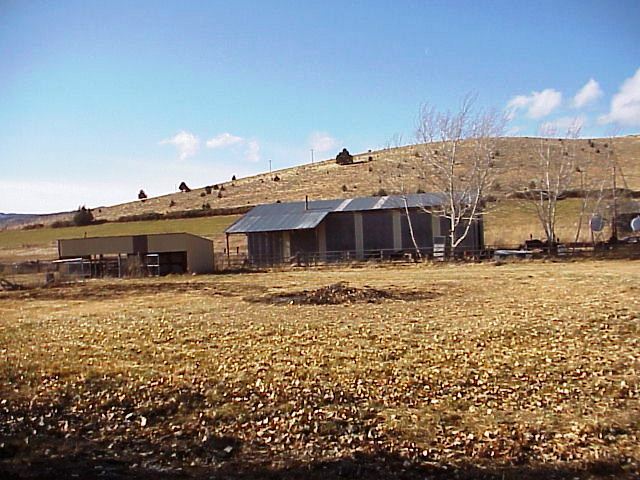 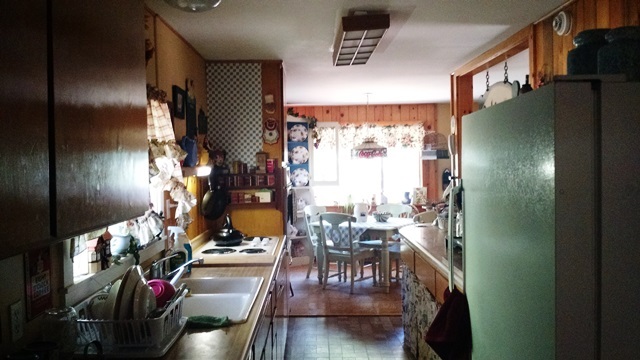 SOLD SOLD SOLD - GRENADA MINI RANCH - 3 acres fenced and cross fenced, 3 BD/ 1 & 3/4 bath home, living room with fireplace & Monitor heater, large family room with wood stove, shop, storage building, well house and a couple of livestock shelters. 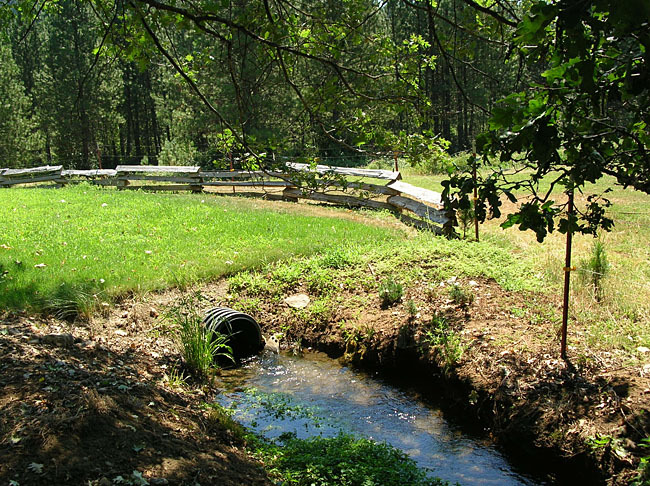 Good well and community irrigation water is available. 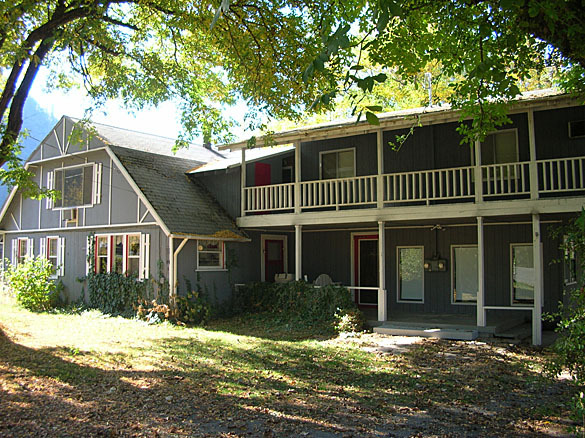 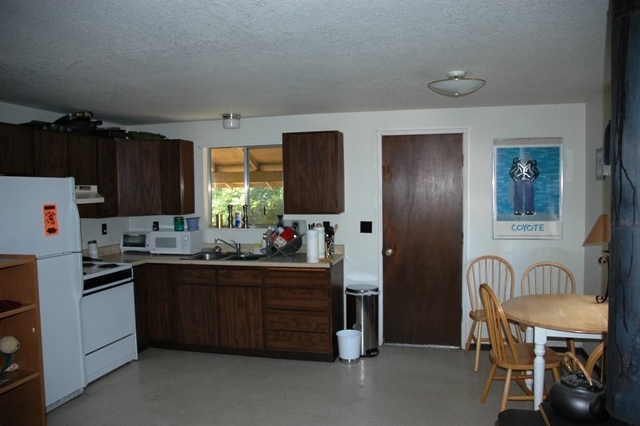 Asking $170,000.00 owner will carry for a short term for a qualified buyer with a good down payment. 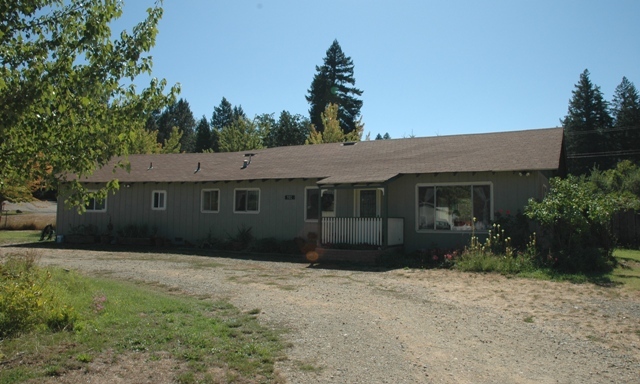 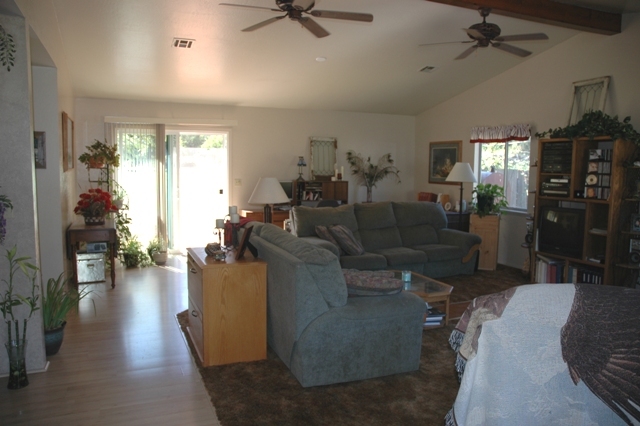 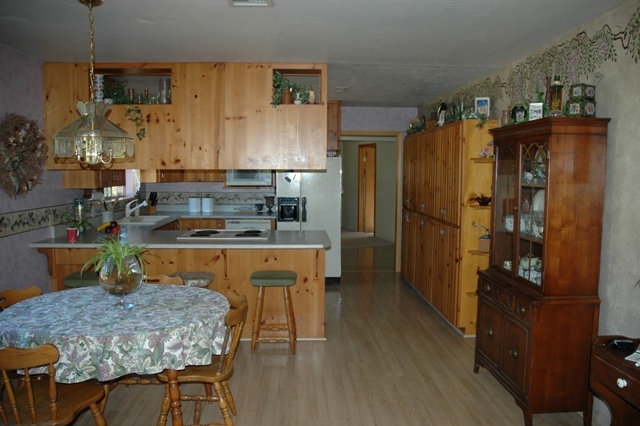 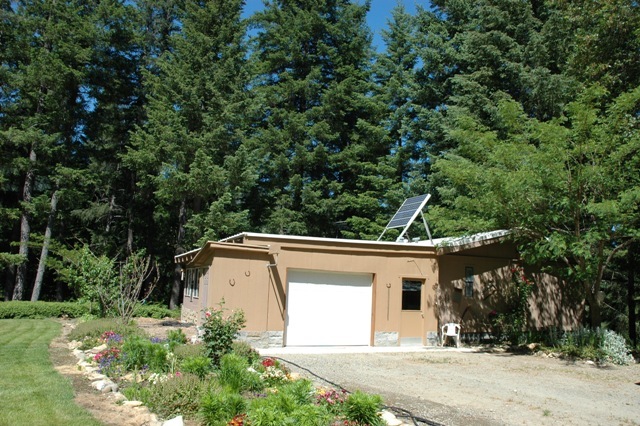 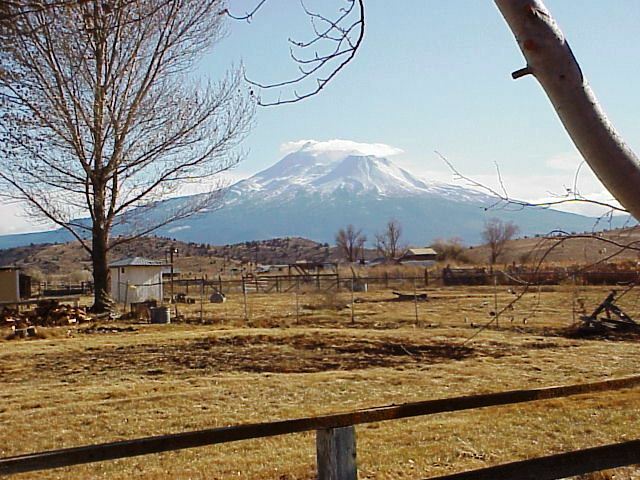 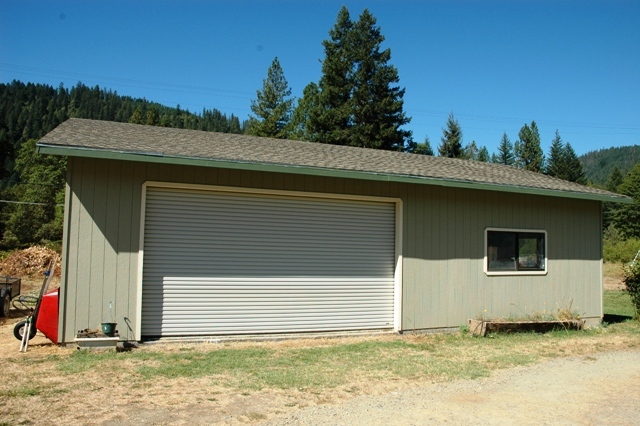 SOLD SOLD SOLD - Klamath River Valley & Golf Course views - 2 + Acre’s, Like New 2003, 14’x56’manufactured home, fully furnished, including all kitchen appliances, washer & dryer. 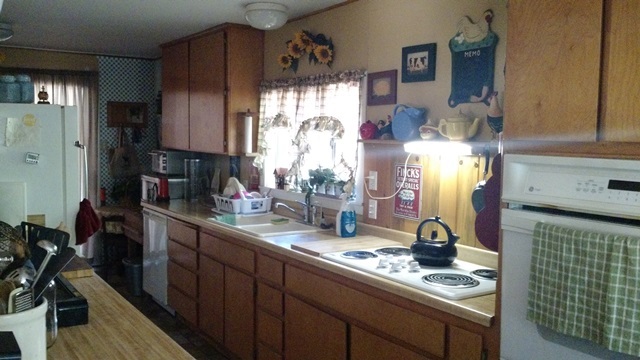 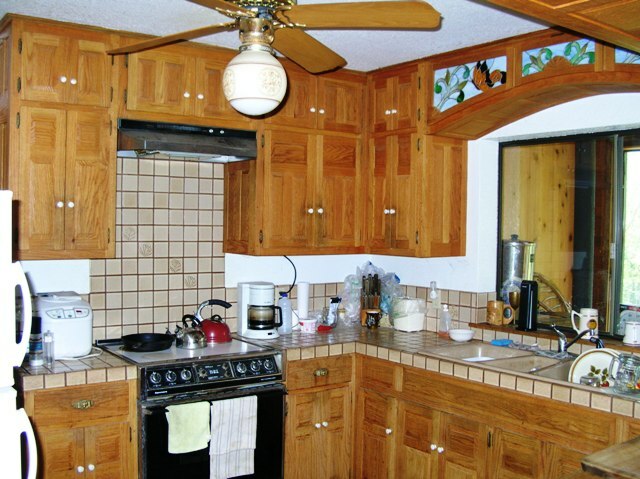 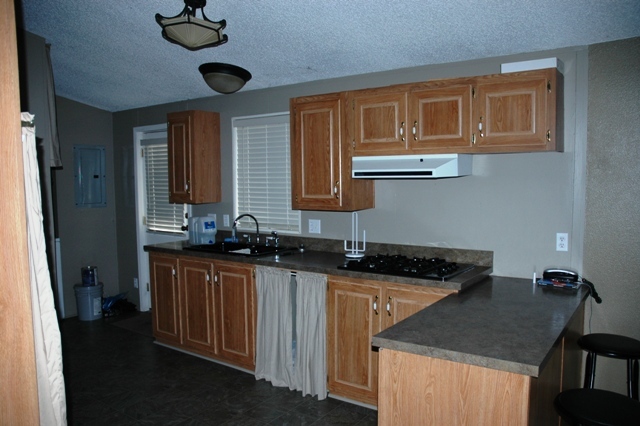 The home features 2 bedrooms, 1 bath and a craftsman style covered front porch. 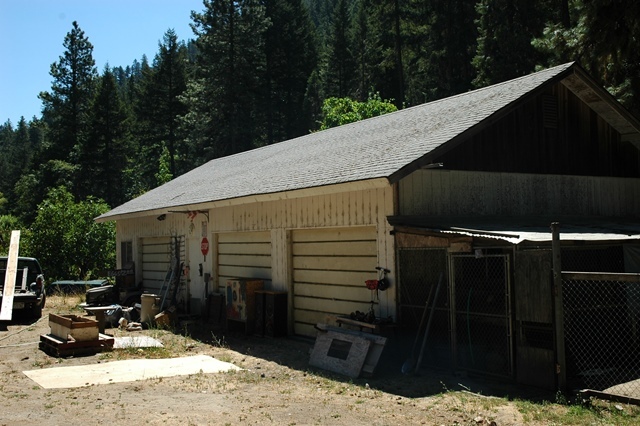 Also included is a New 24’x 60’ garage / shop with 1 - walk door and 3 - 10'x 10' roll – up doors. 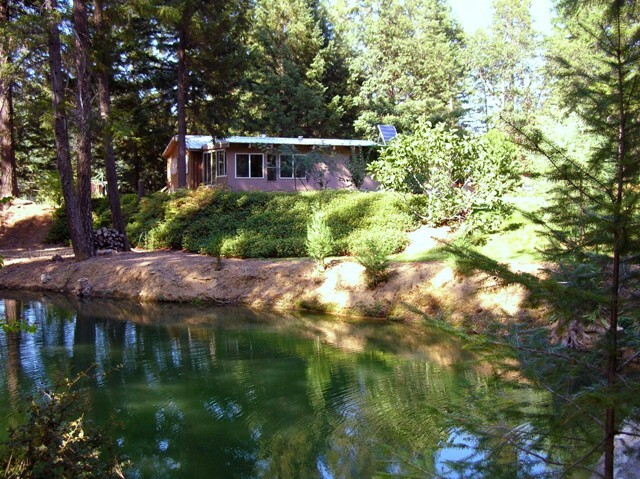 You have to see this one! 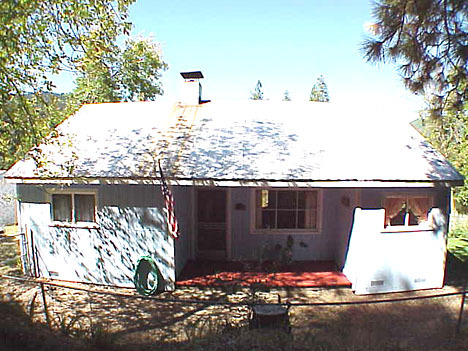 The home is rented for $425.00 per month & the shop is rented for $200.00 a month.... Keep it rented until your ready to retire! 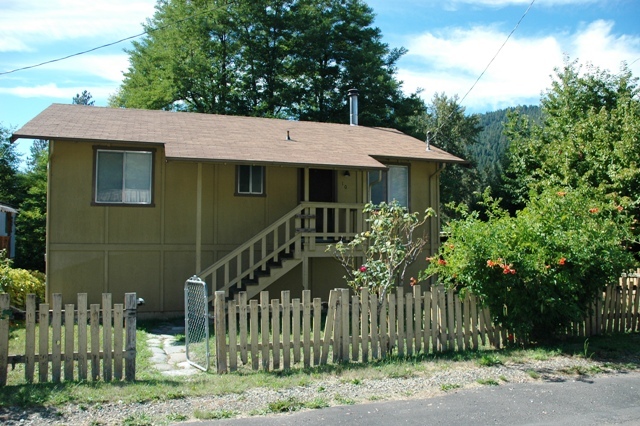 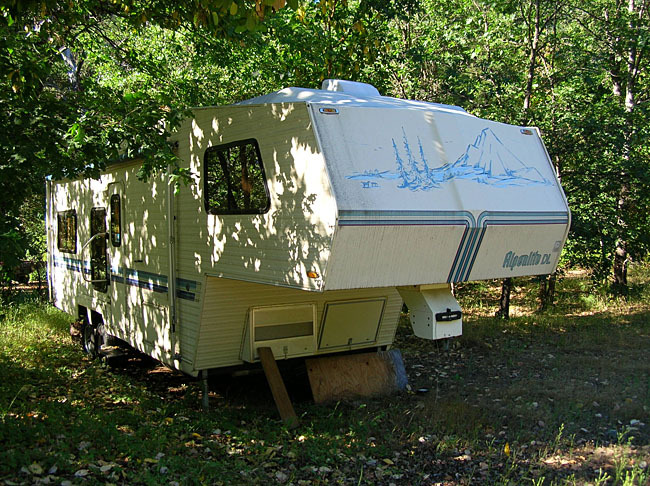 $199,000.00 20% down, excellent owner financing! 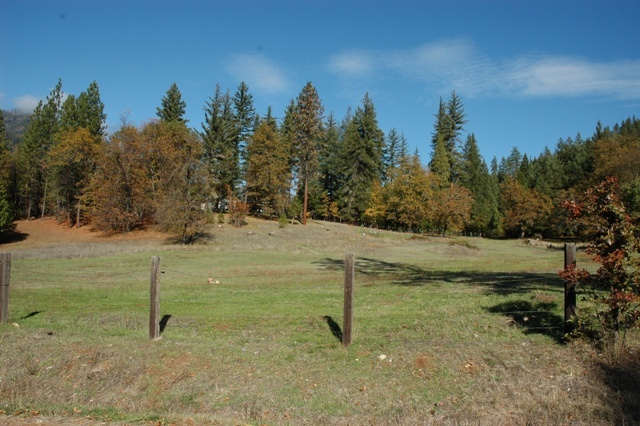 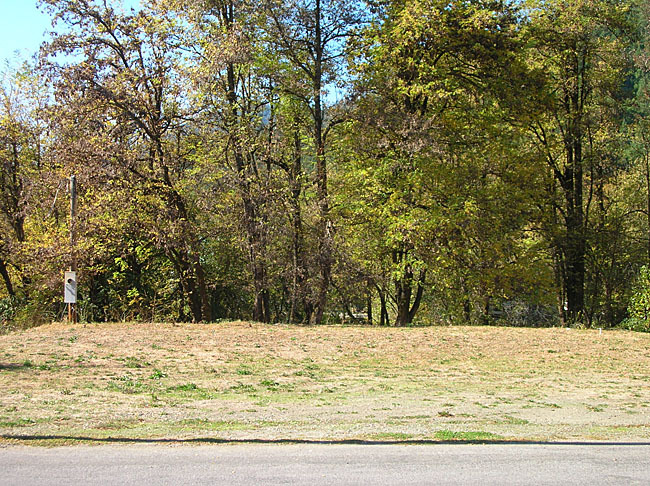 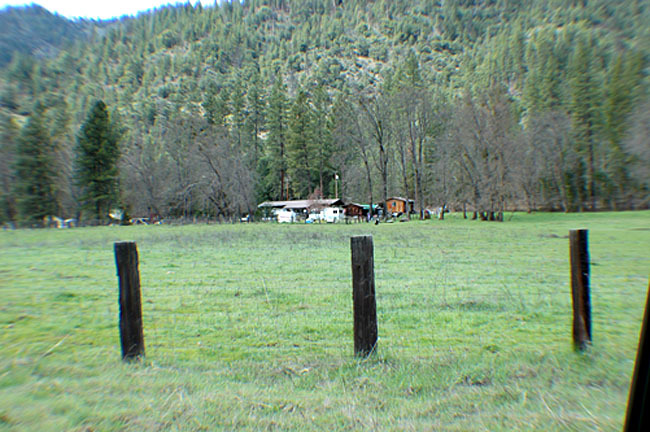 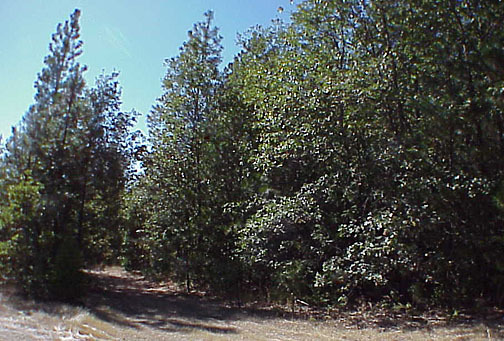 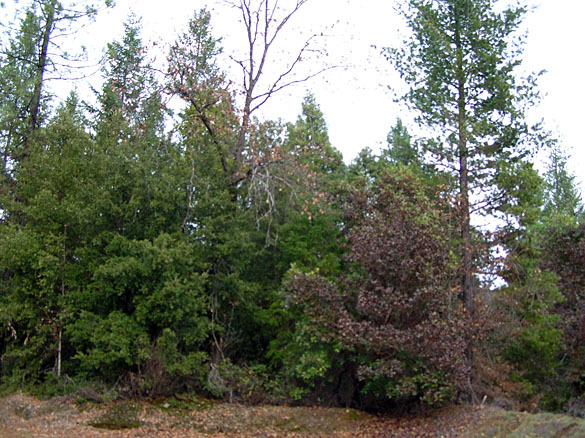 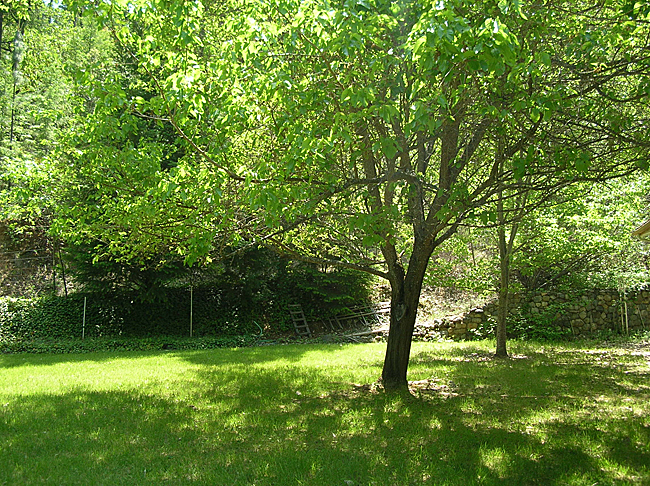 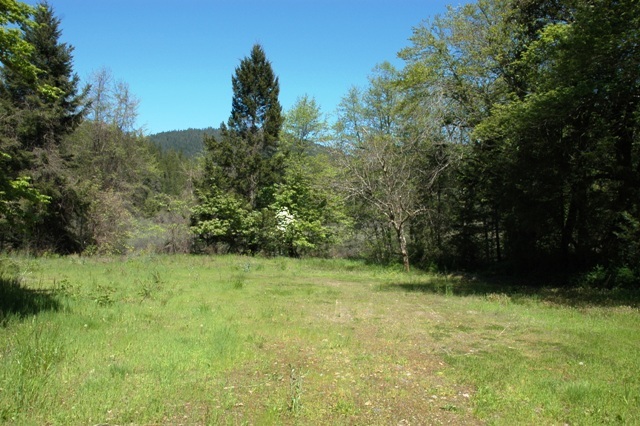 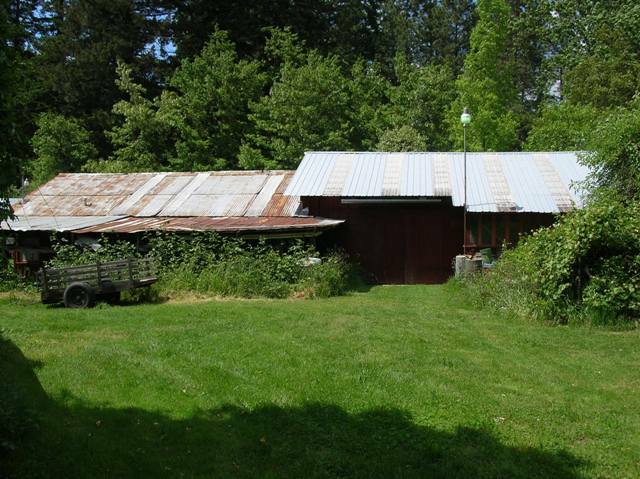 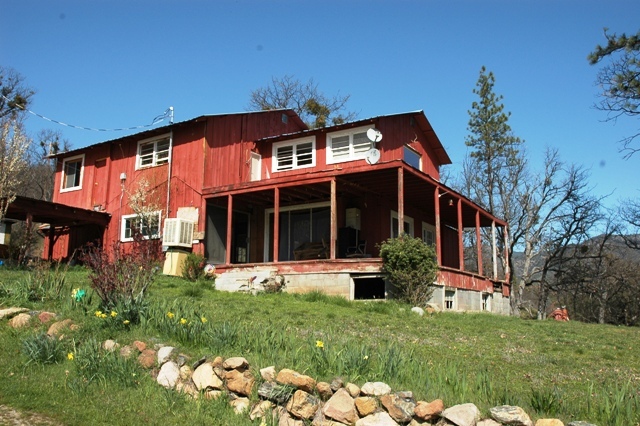 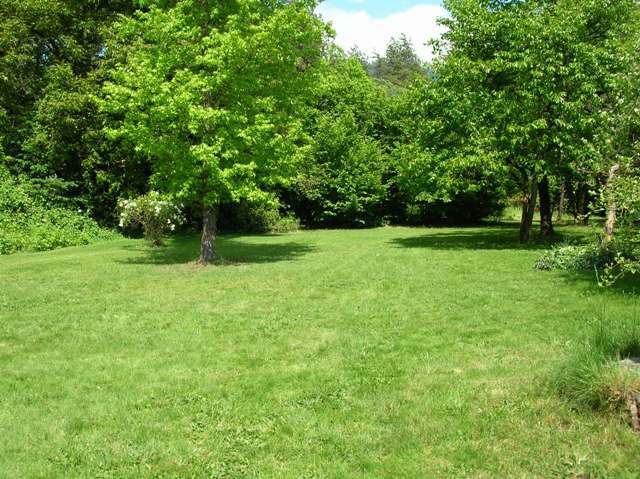 additional 1.5 acres with a 2 bedroom. 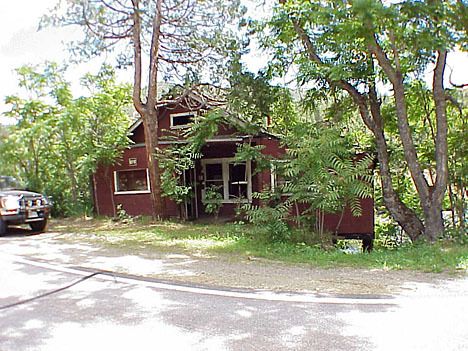 1 bath rental unit, a old 3 bedroom rock house in need of restoration, and outbuildings.